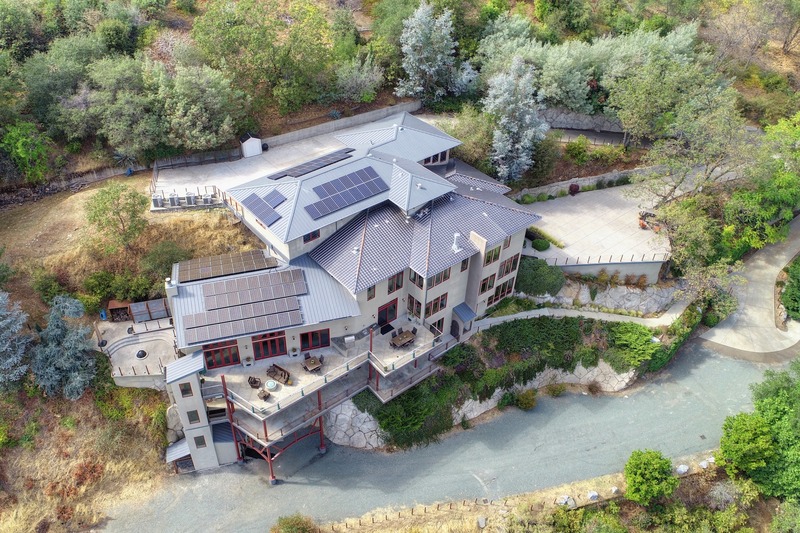 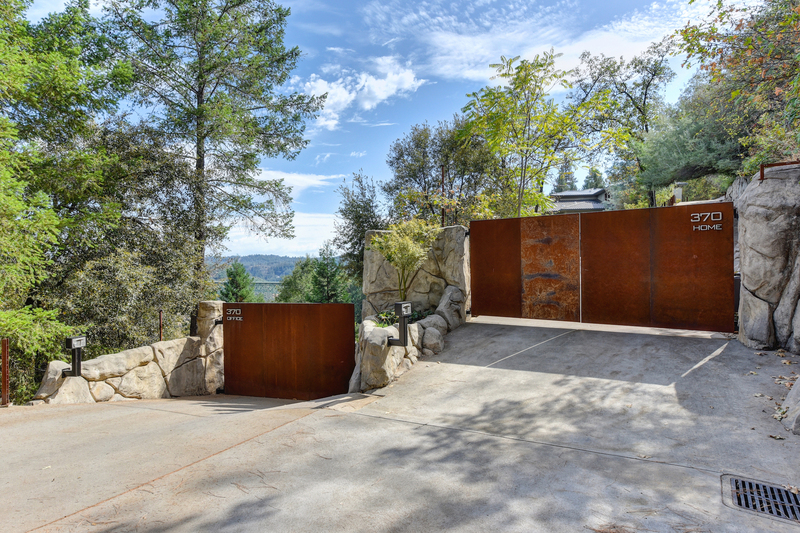 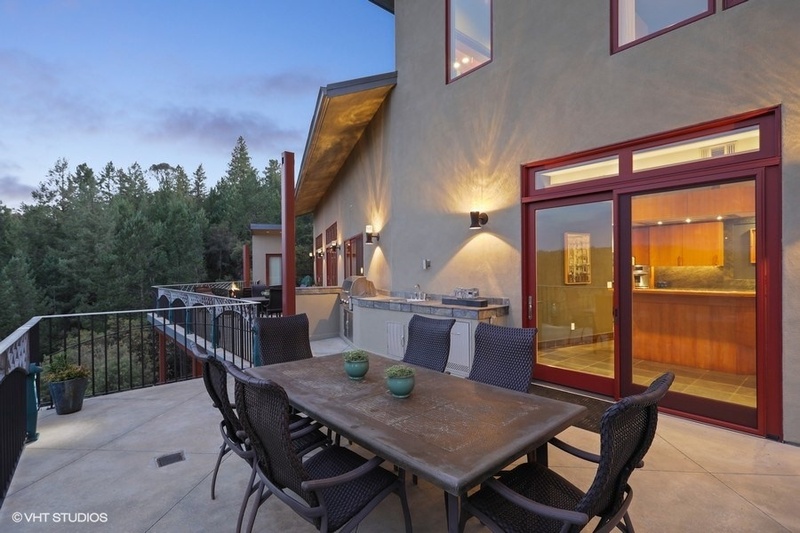 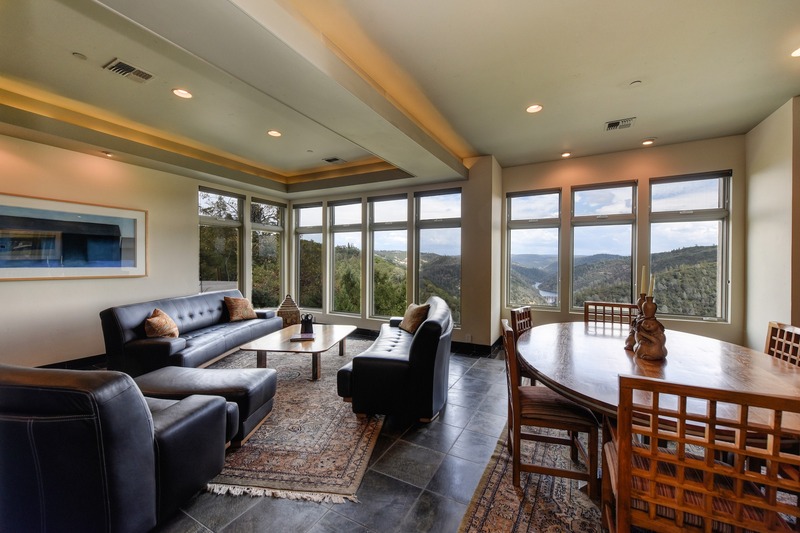 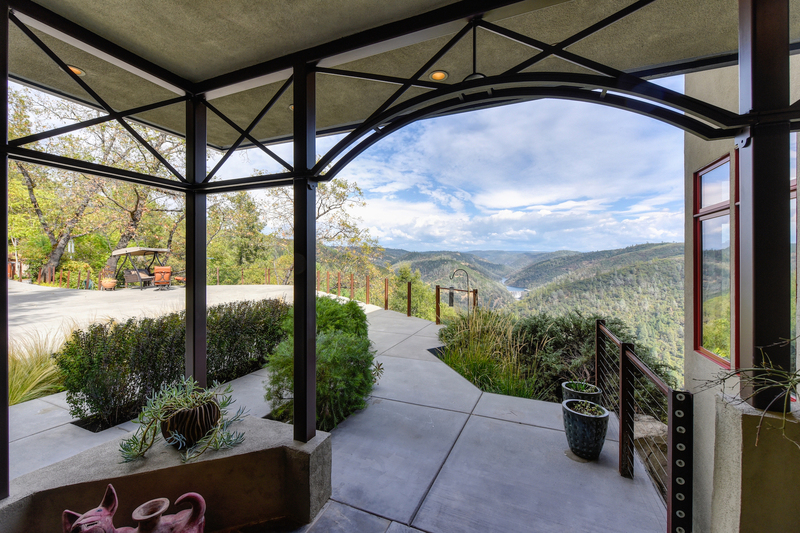 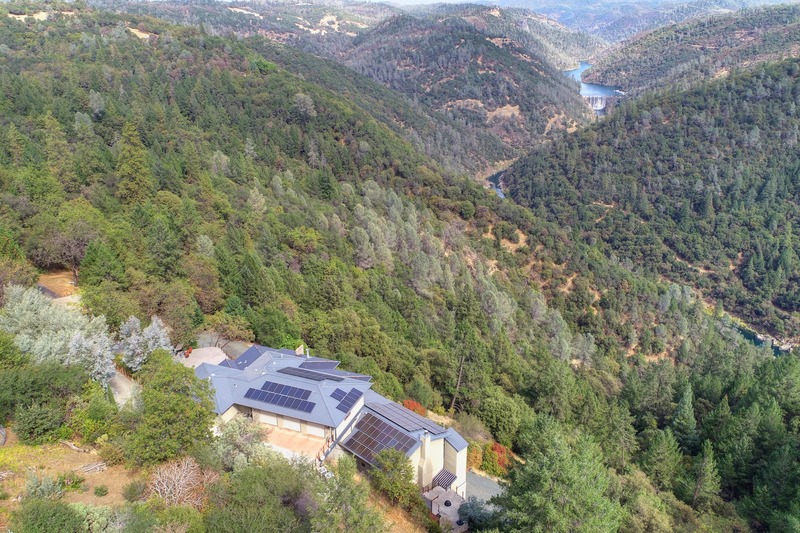 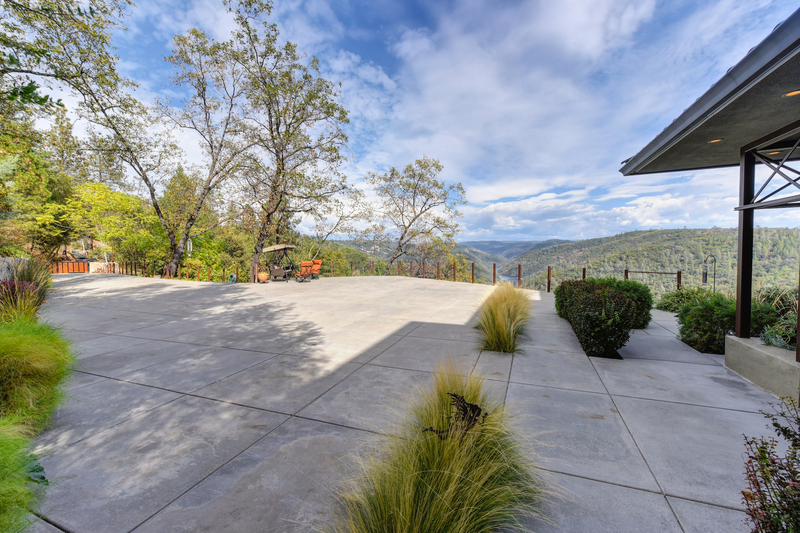 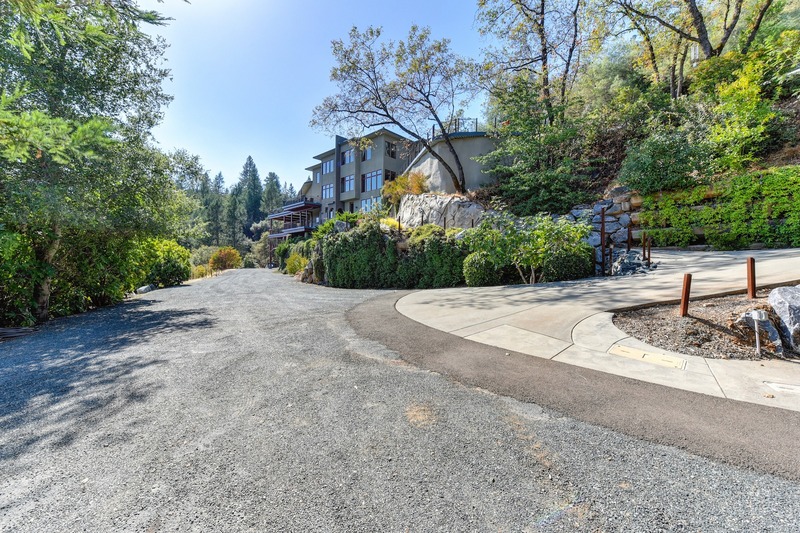 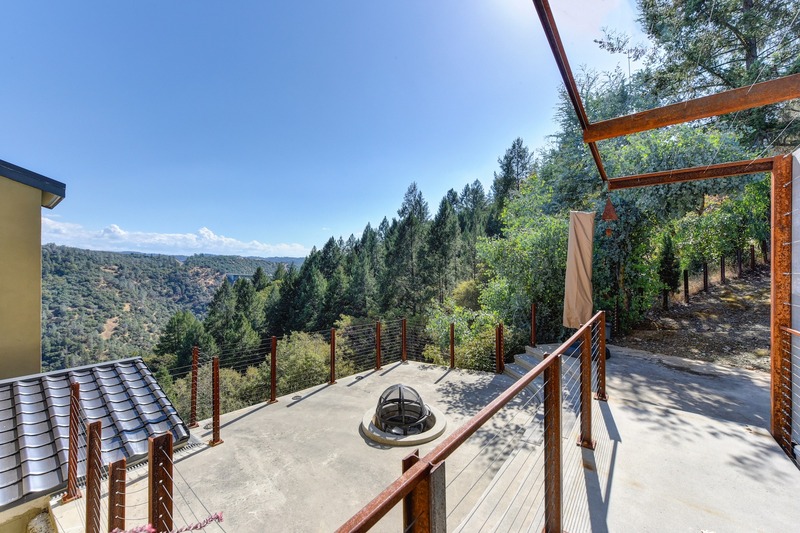 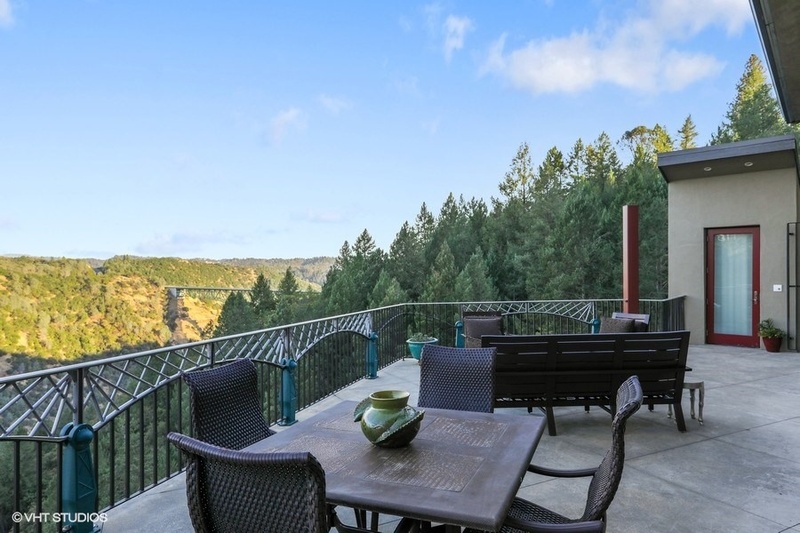 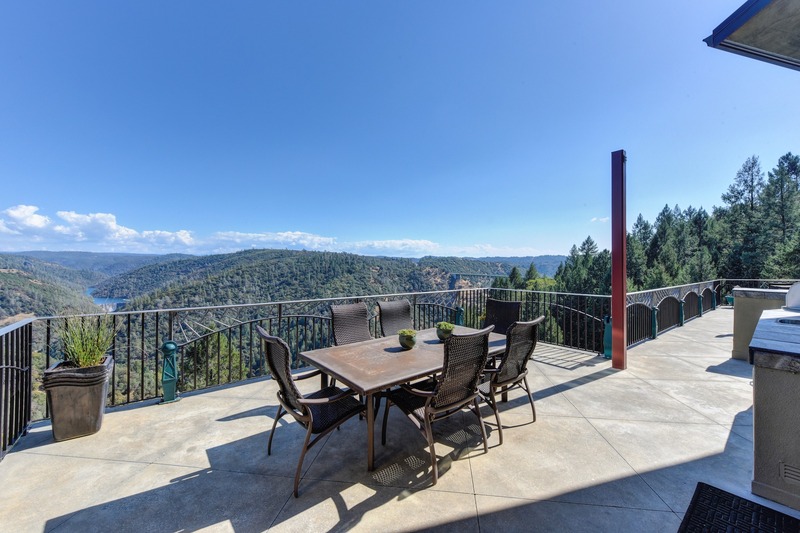 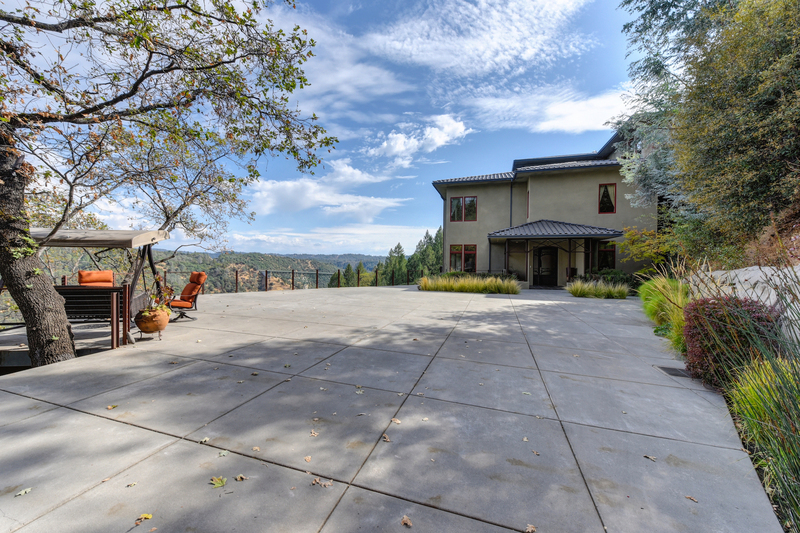 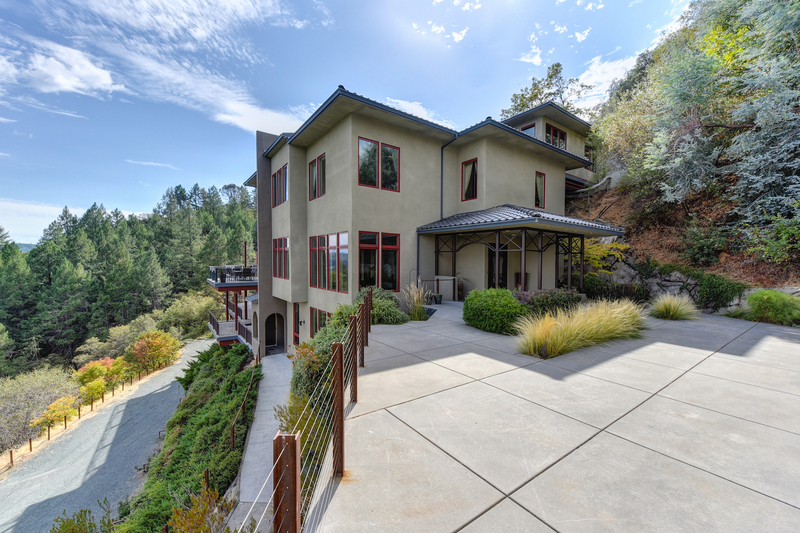 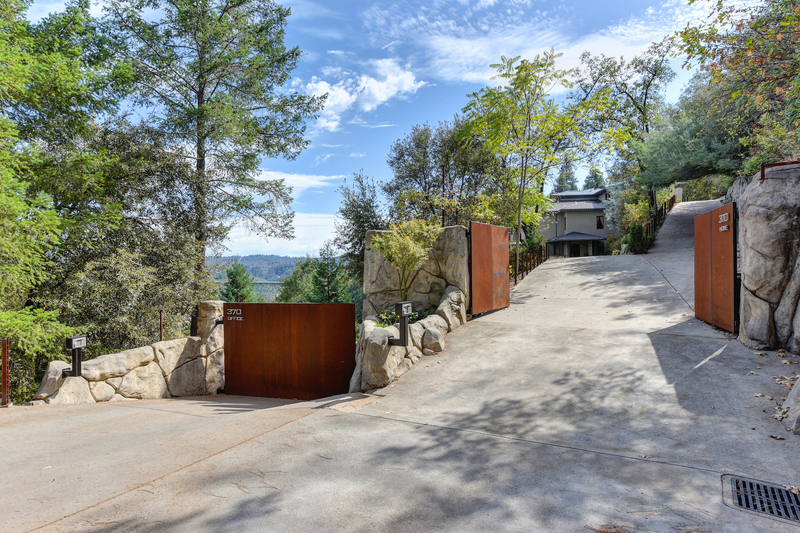 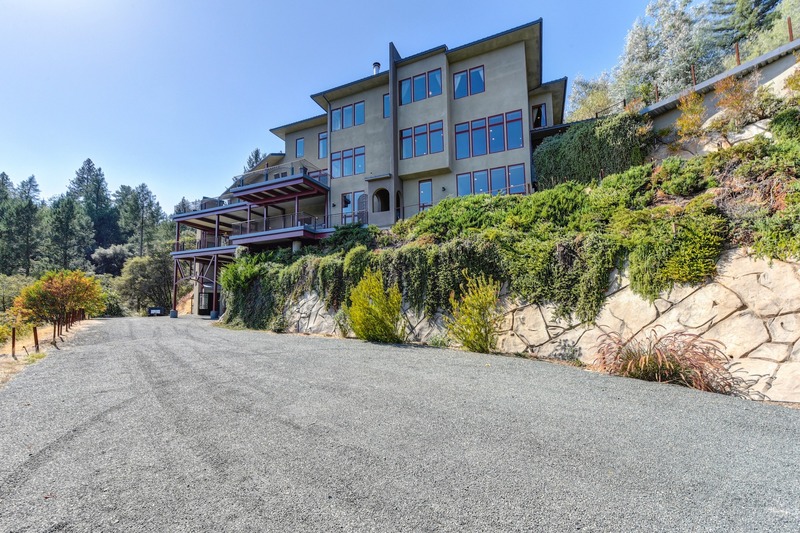 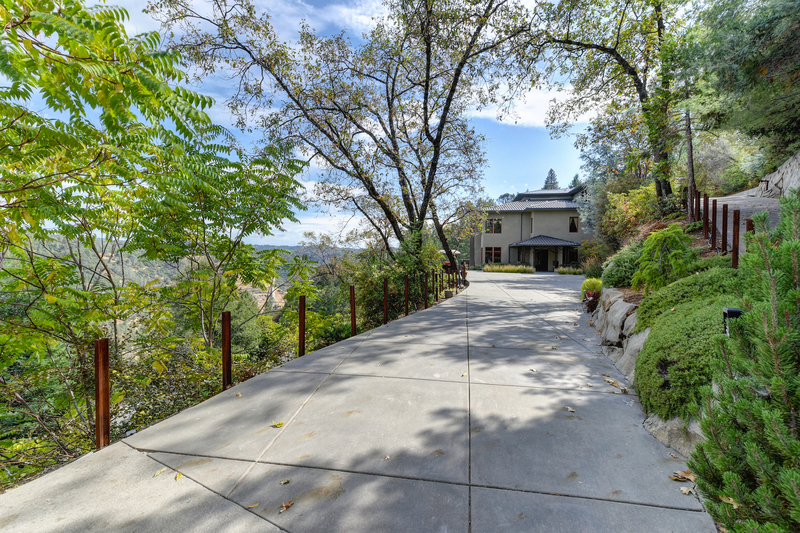 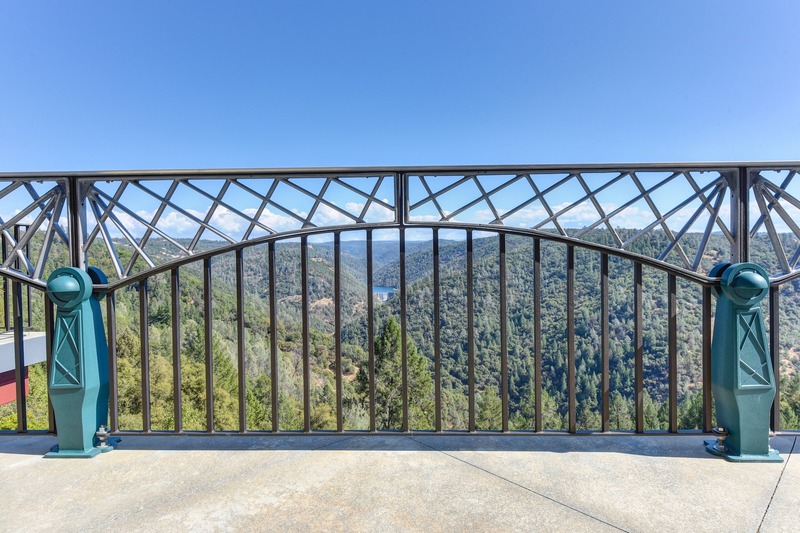 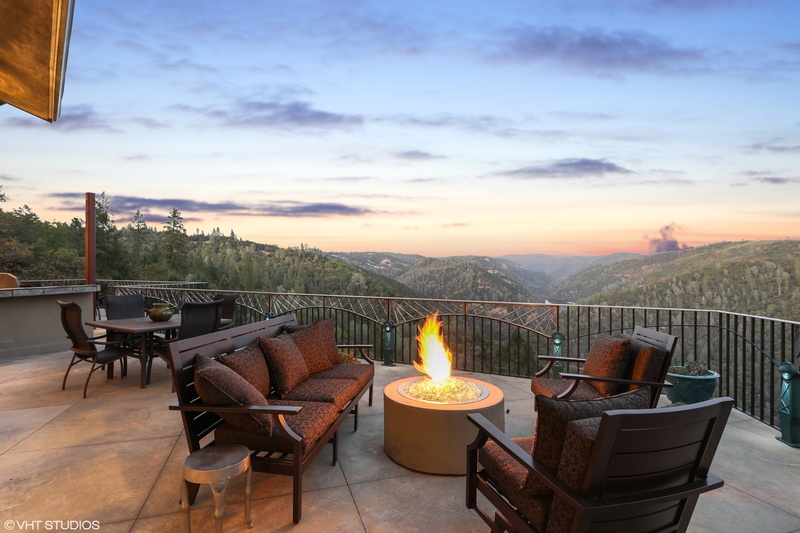 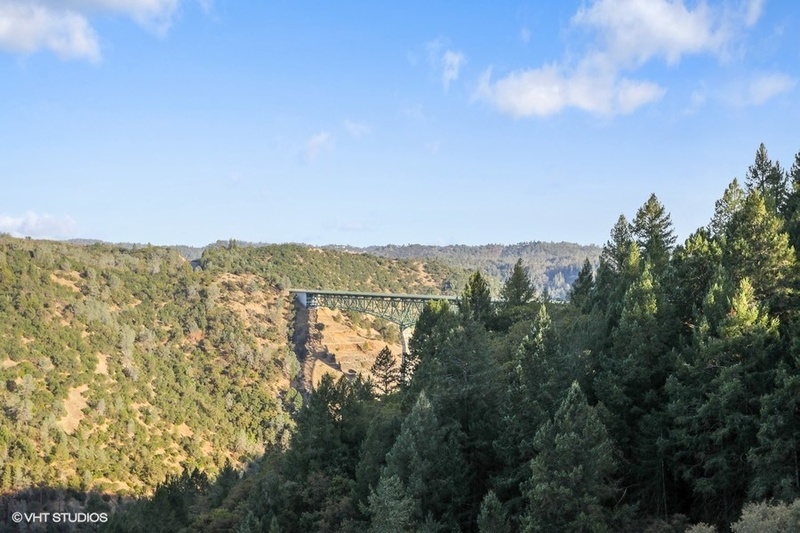 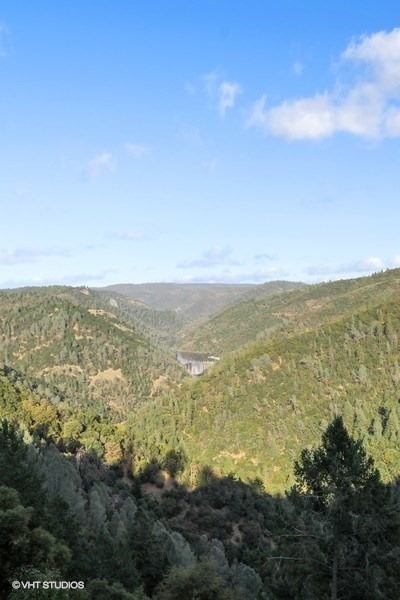 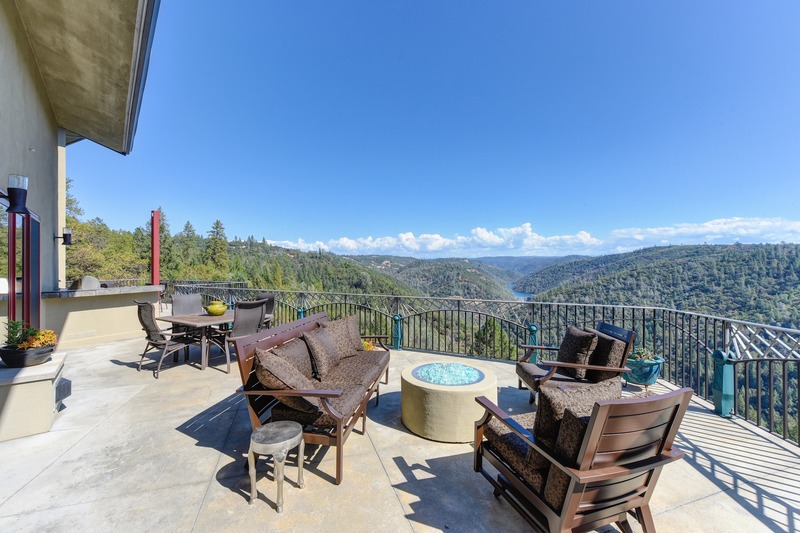 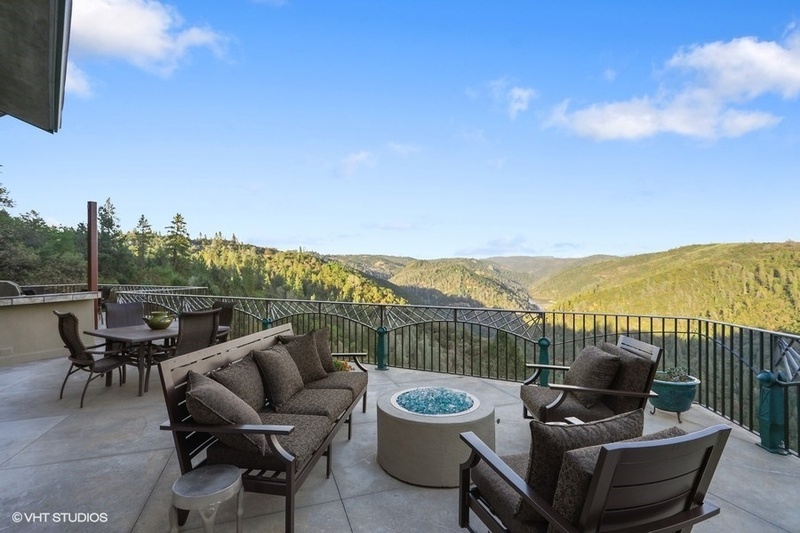 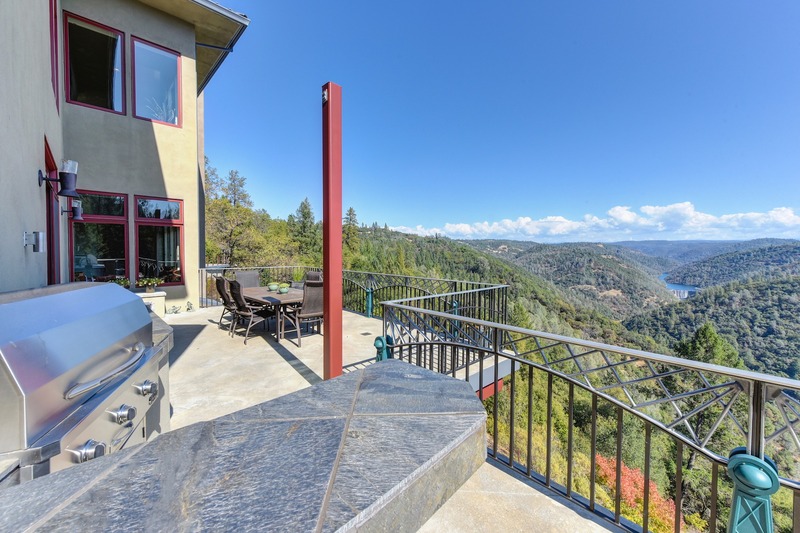 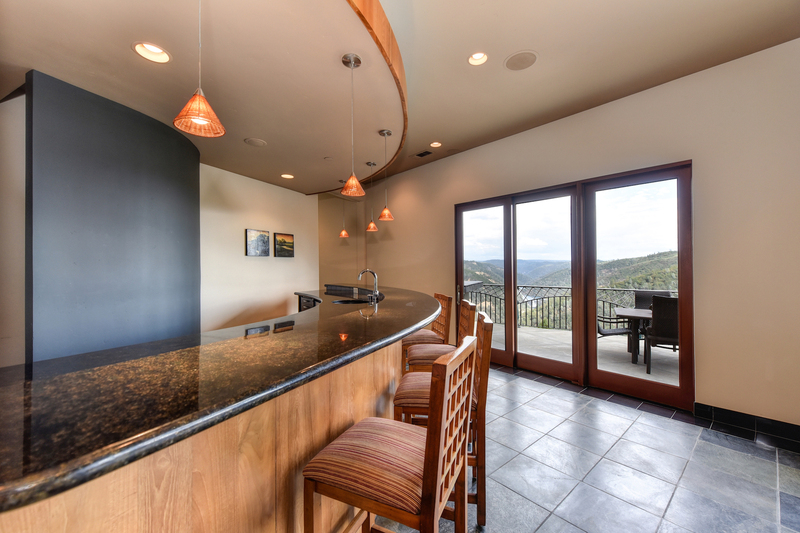 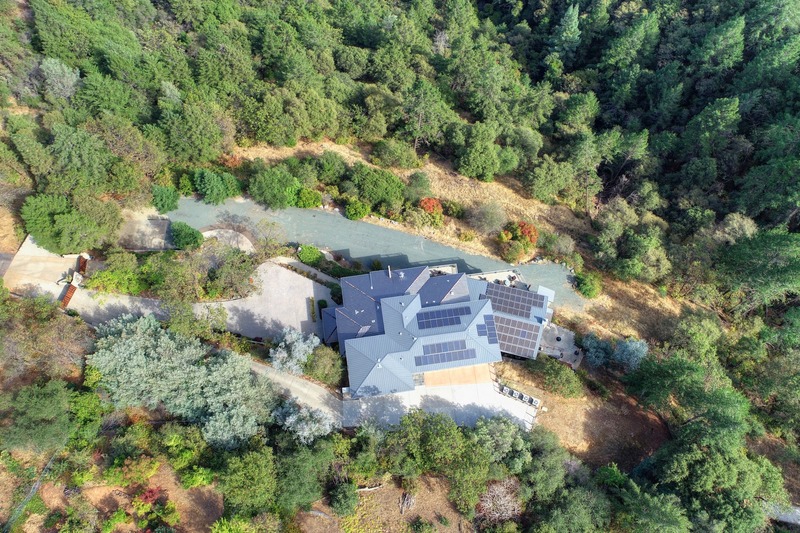 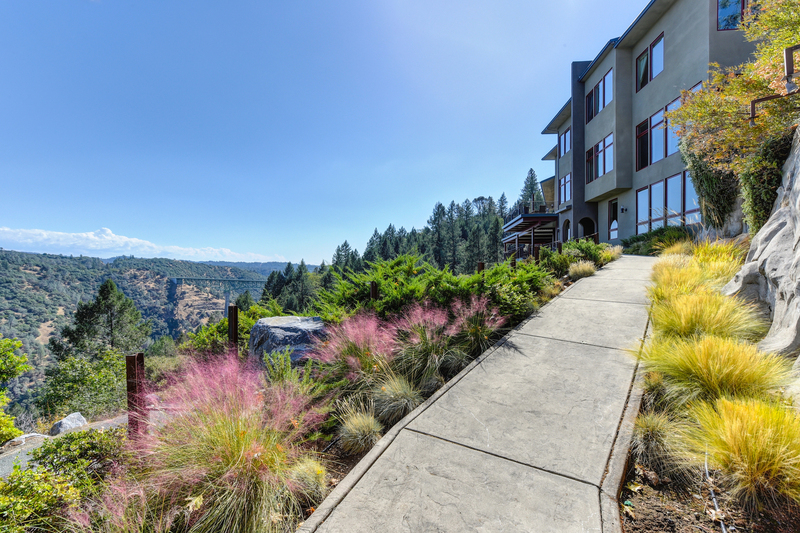 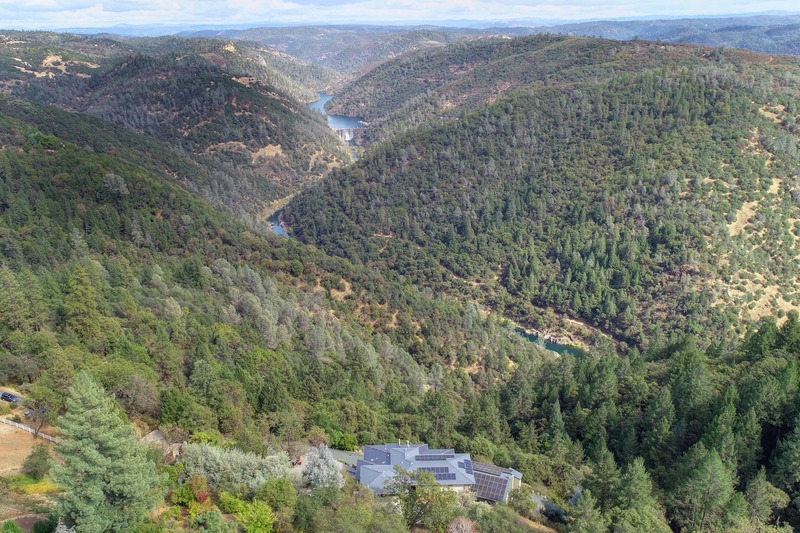 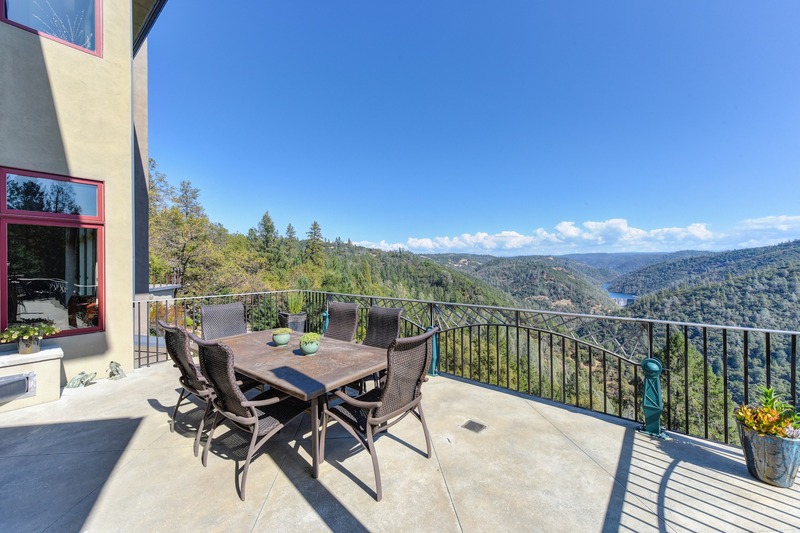 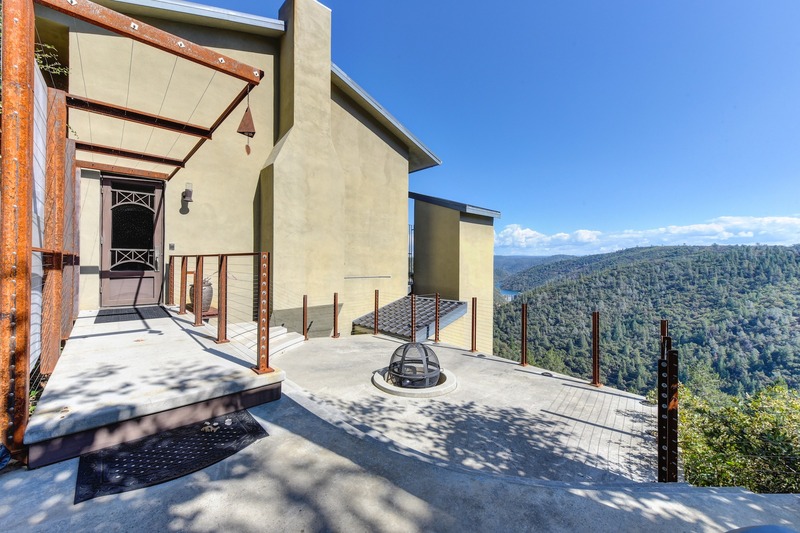 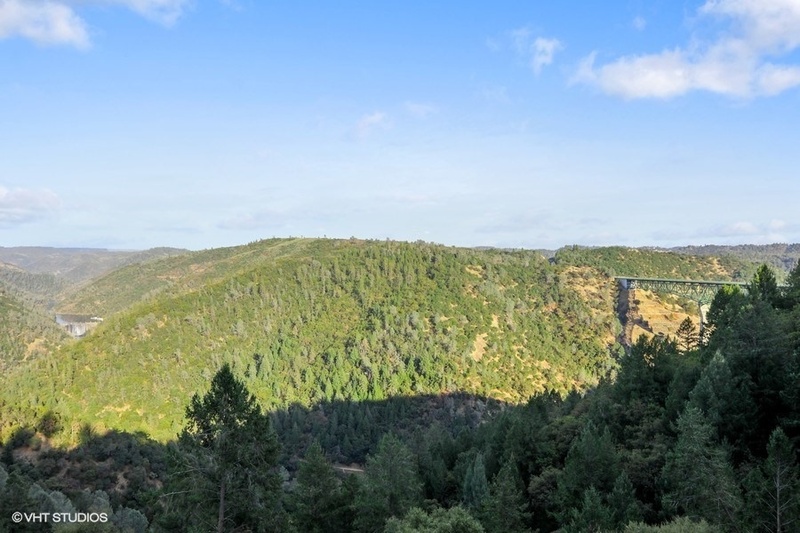 Live, work, and play in this one-of-a-kind dream estate perched on a hillside with unbelievable 180º views of the North Fork of the American River, the Foresthill Bridge, and the Sierras. 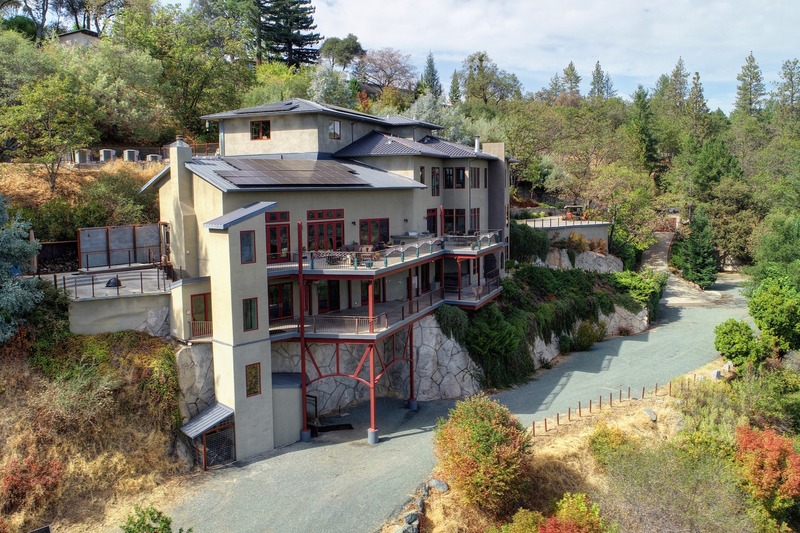 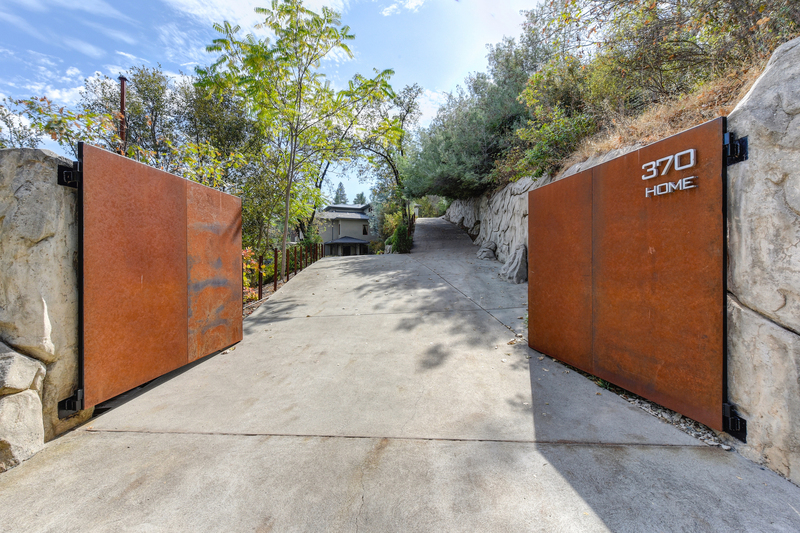 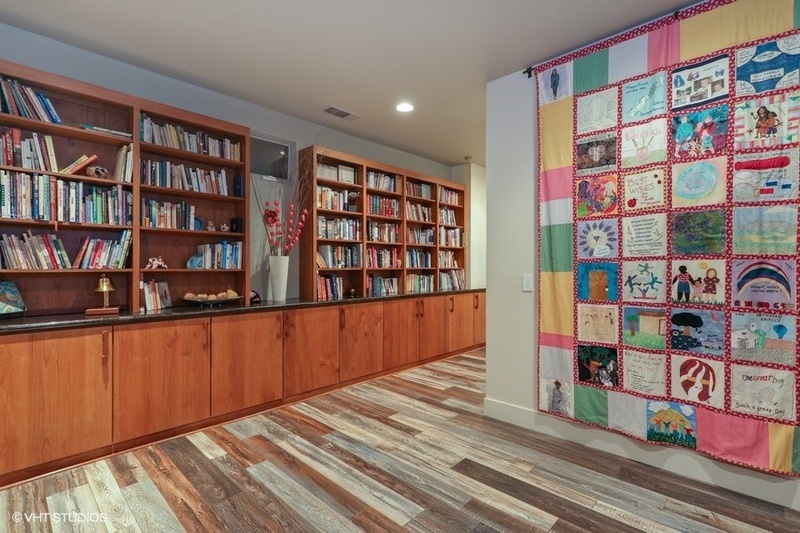 This special home has been called a “once in a lifetime project” by builder Jim Miller, who, along with a renowned team of architects, engineers, and designers, brought this home to life in 2006. 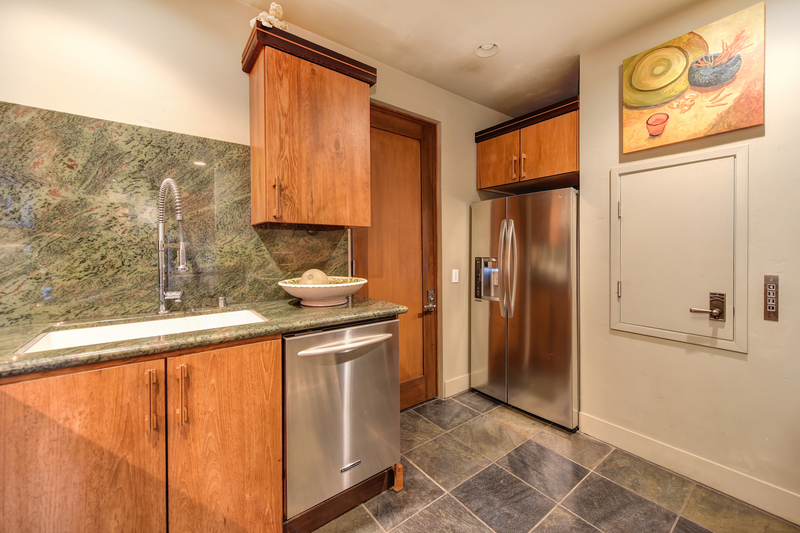 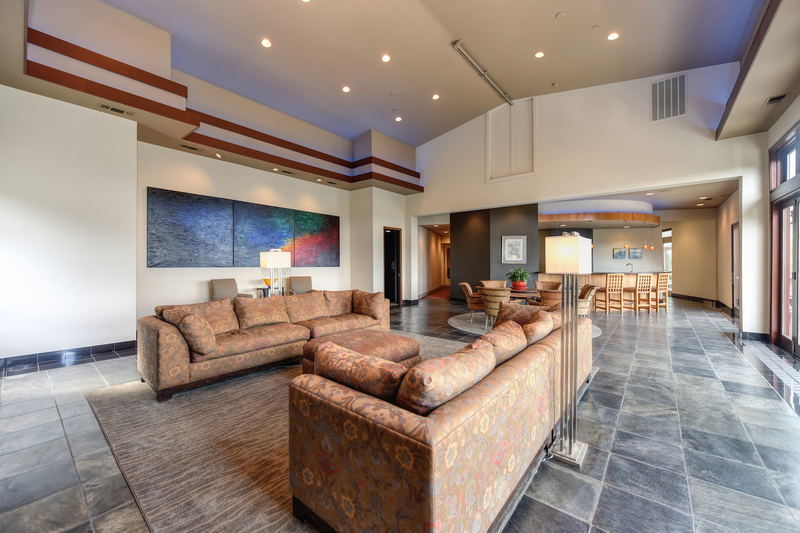 Every room, finish, and amenity has been carefully selected and thoughtfully gathered from craftsmen around the world. 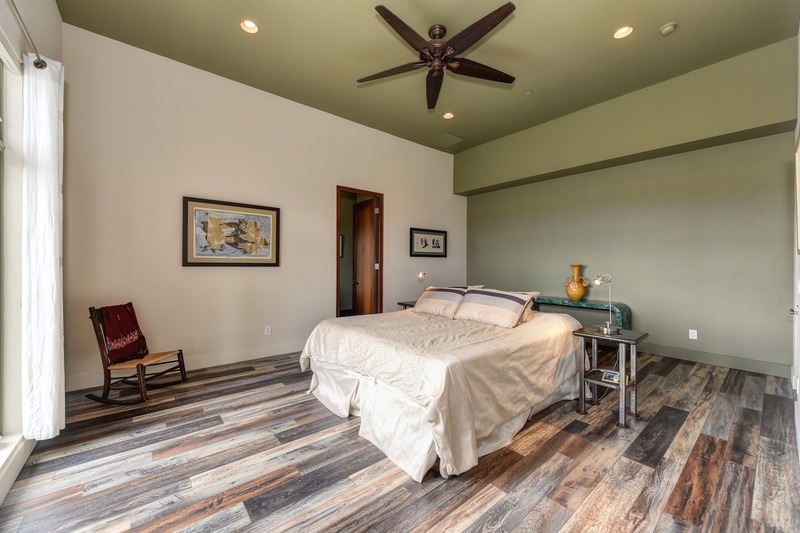 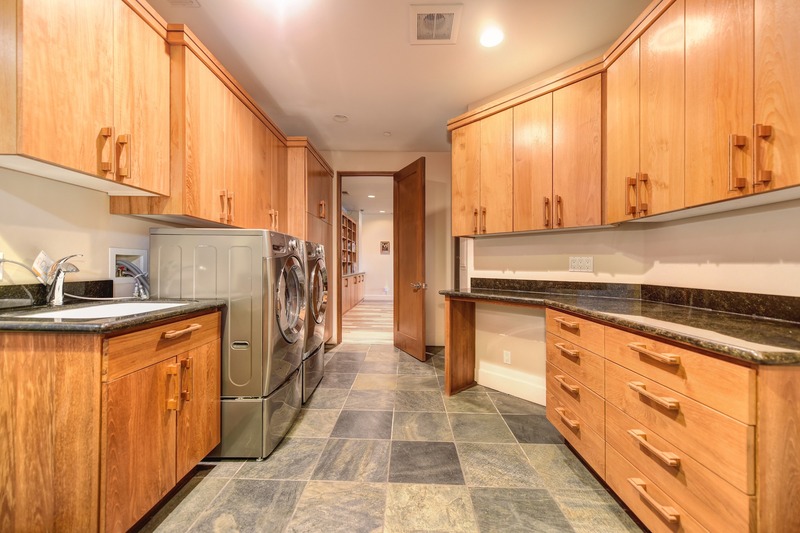 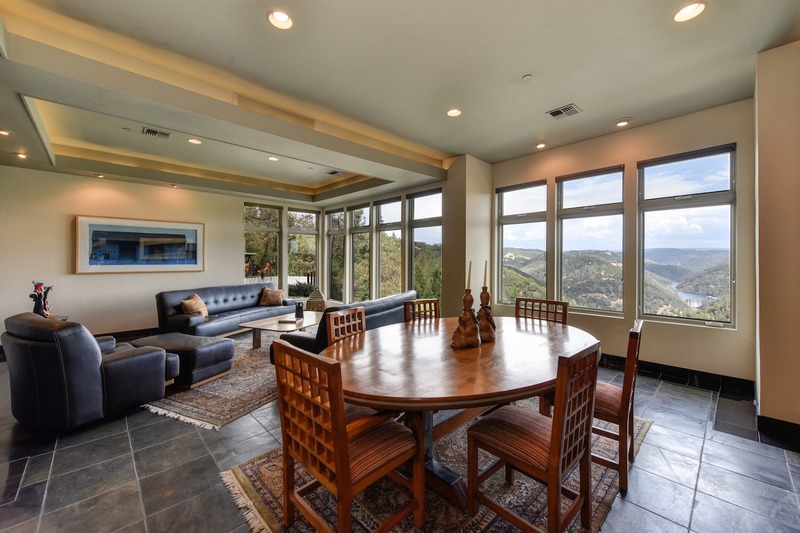 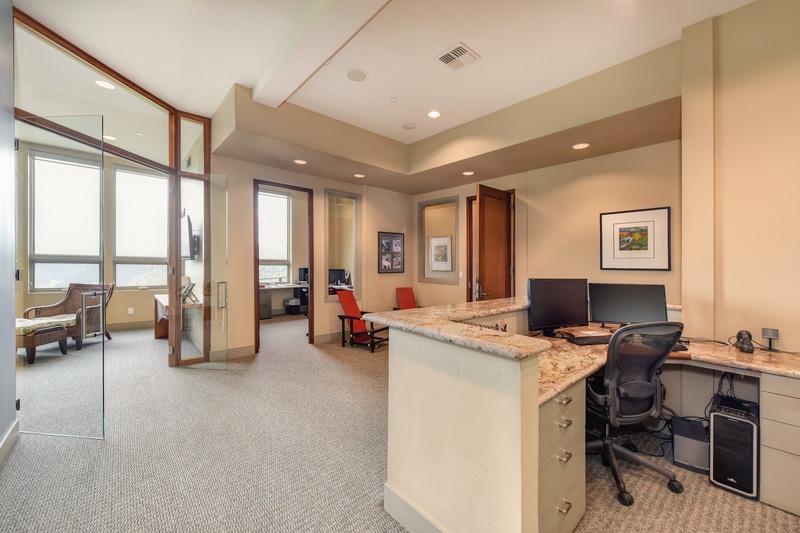 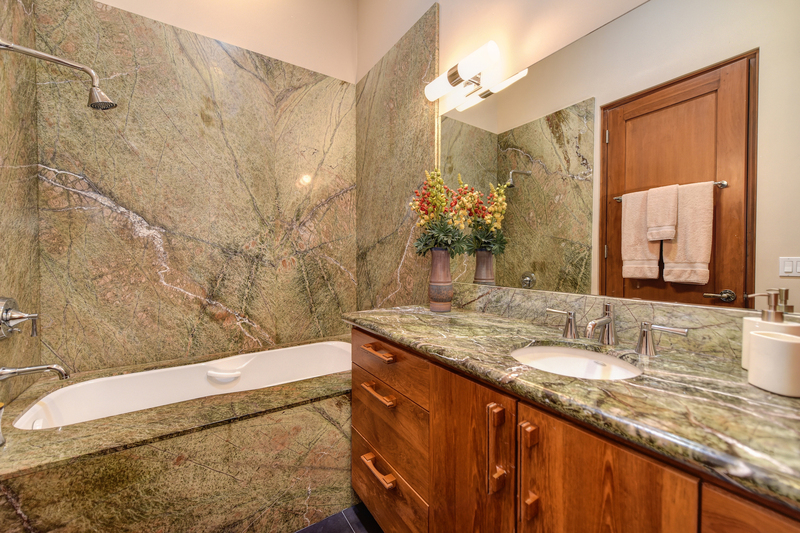 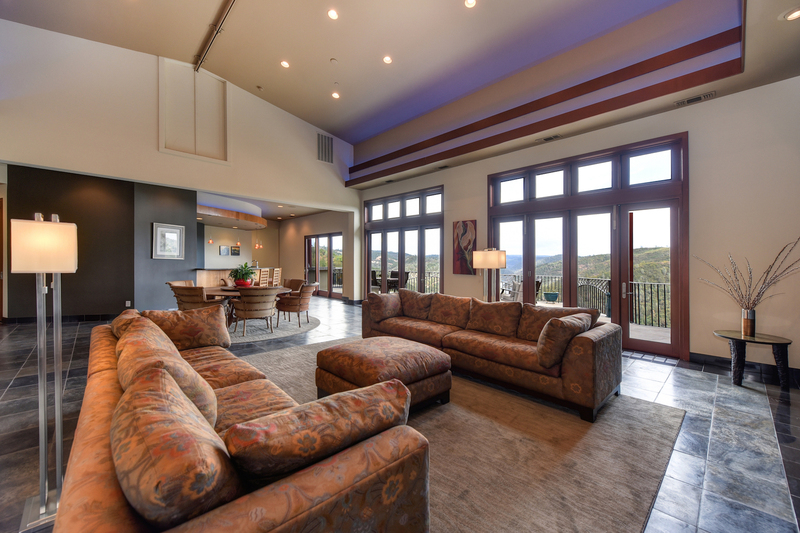 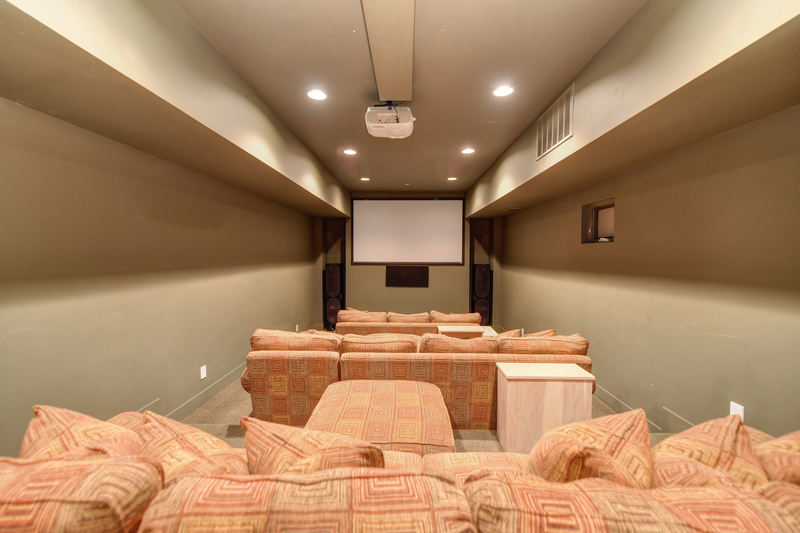 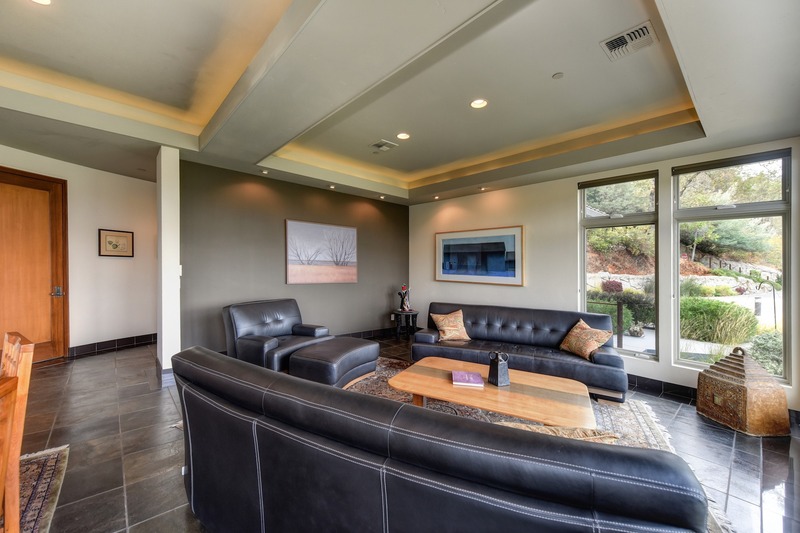 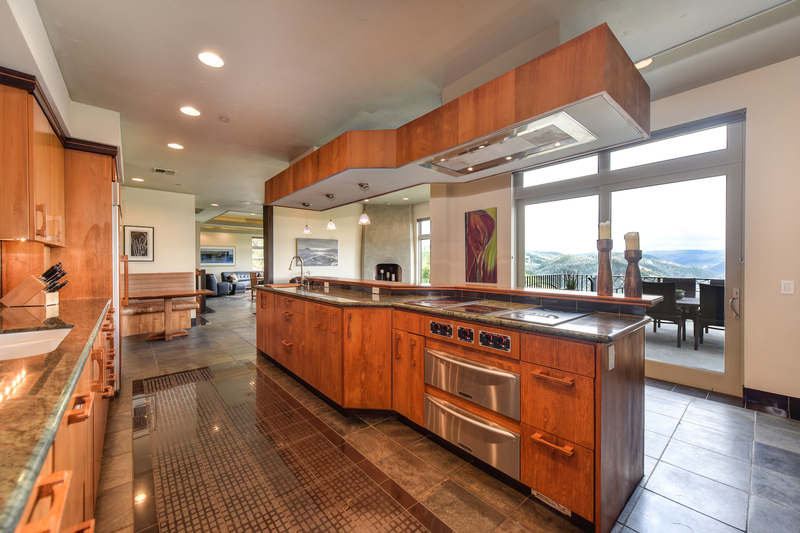 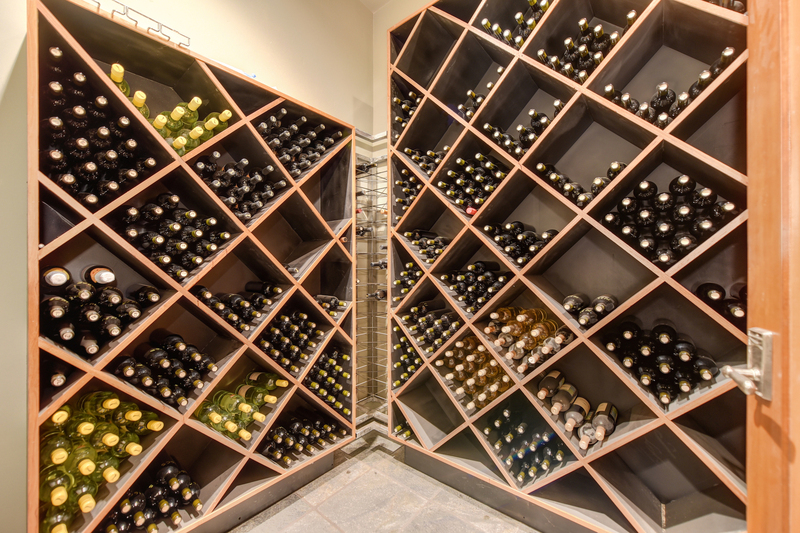 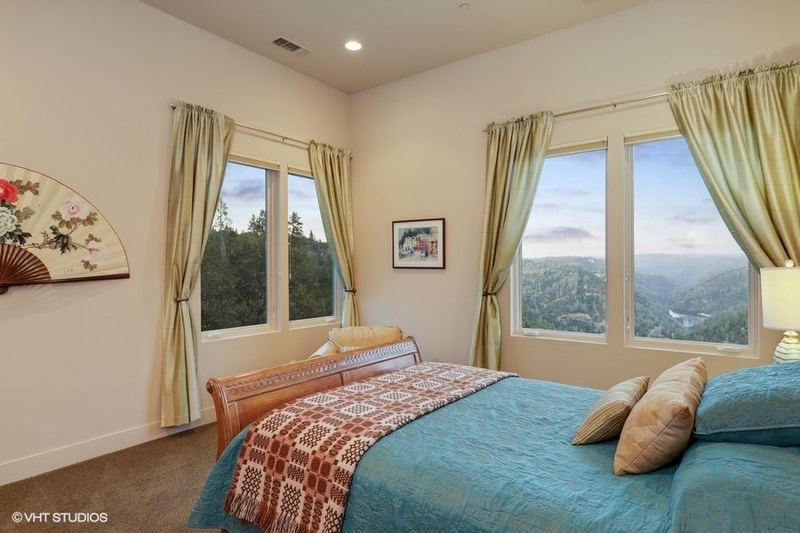 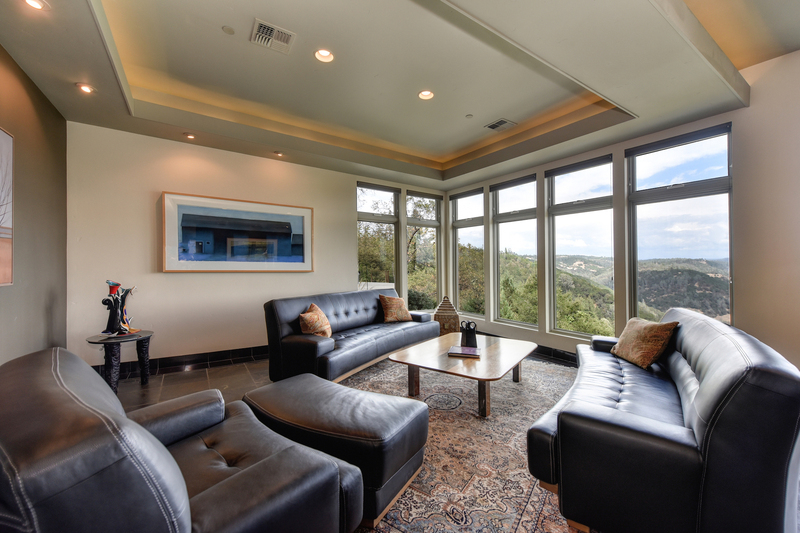 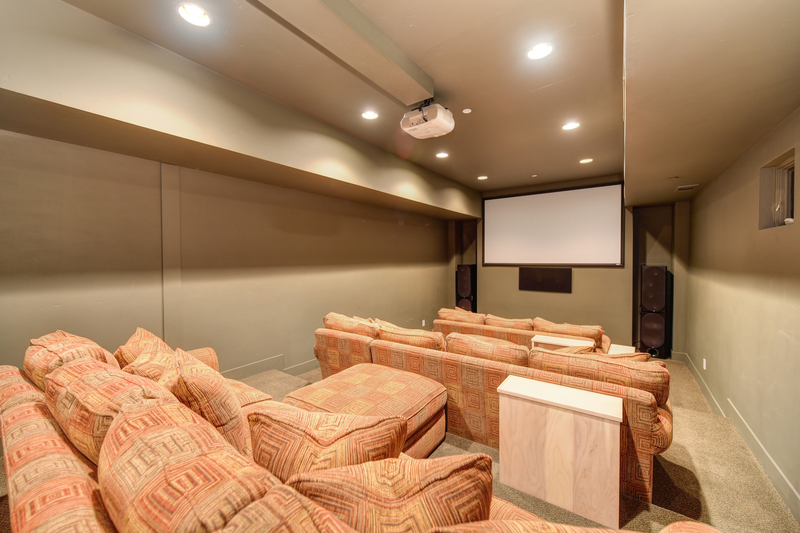 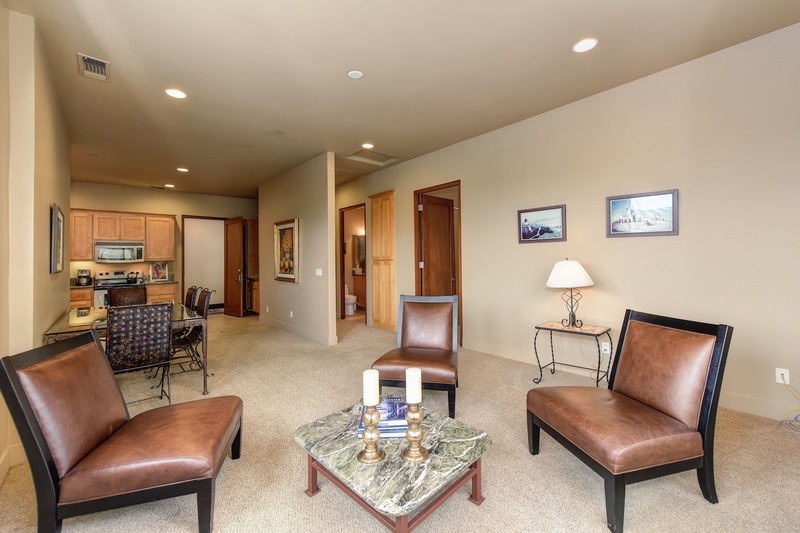 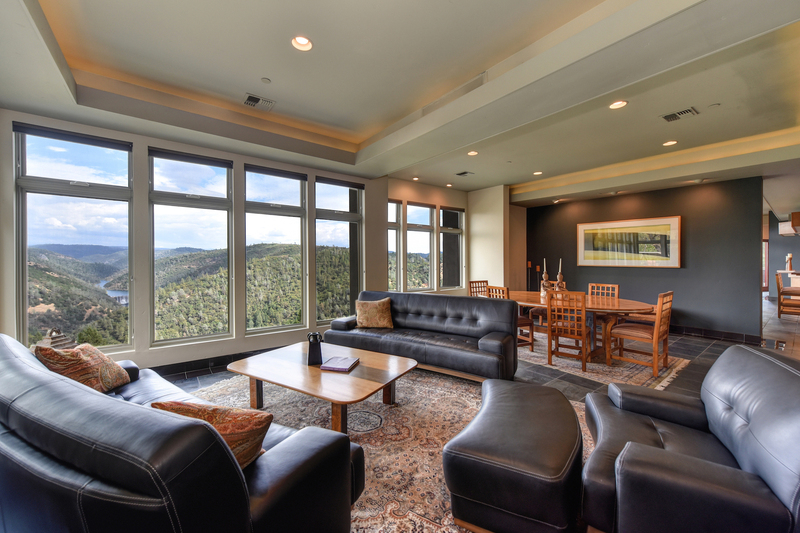 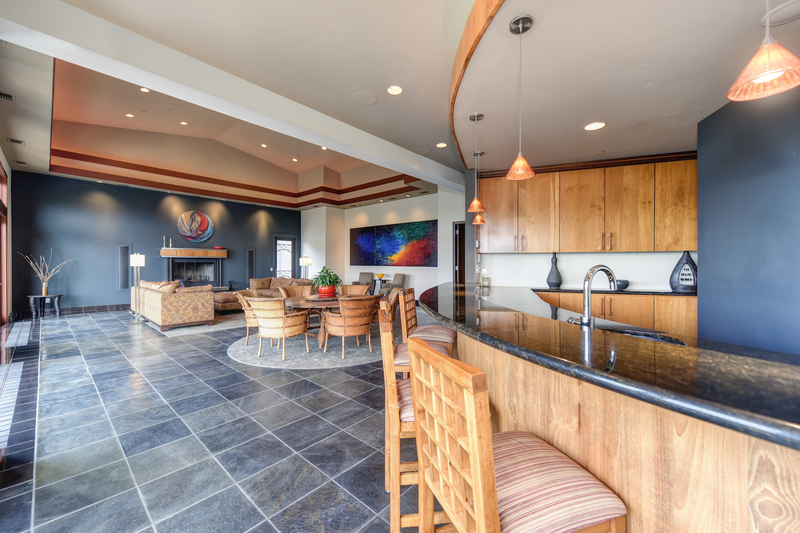 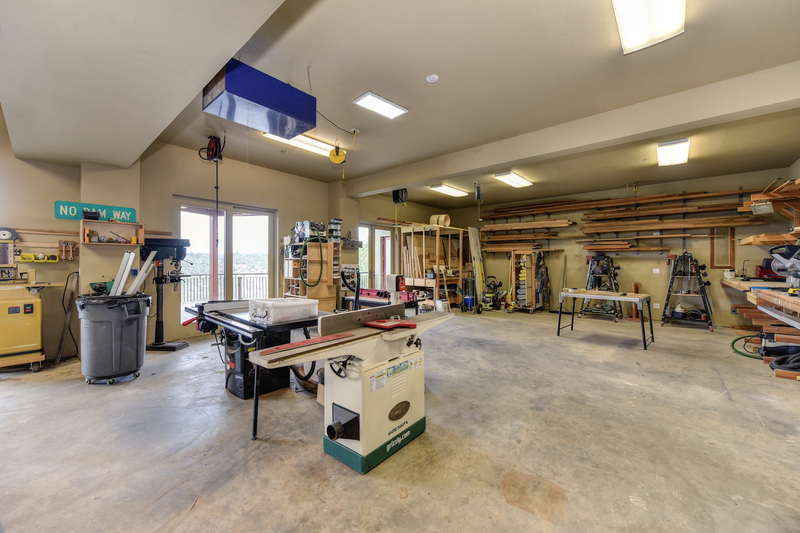 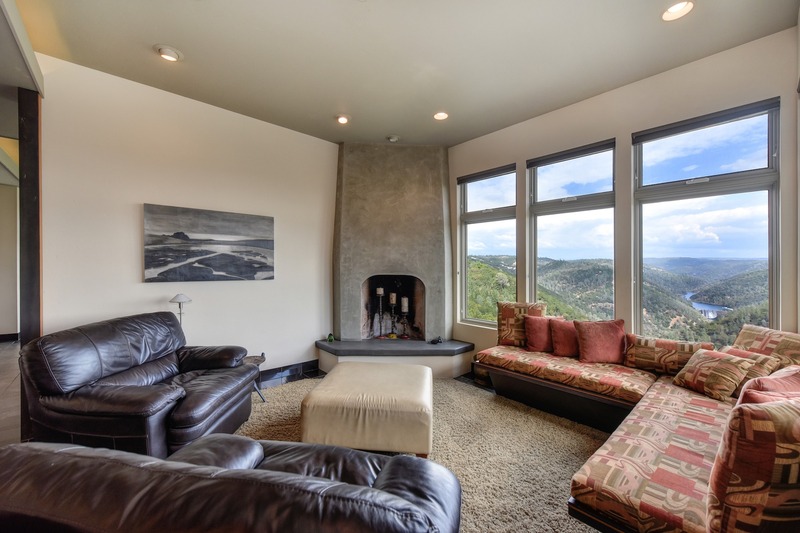 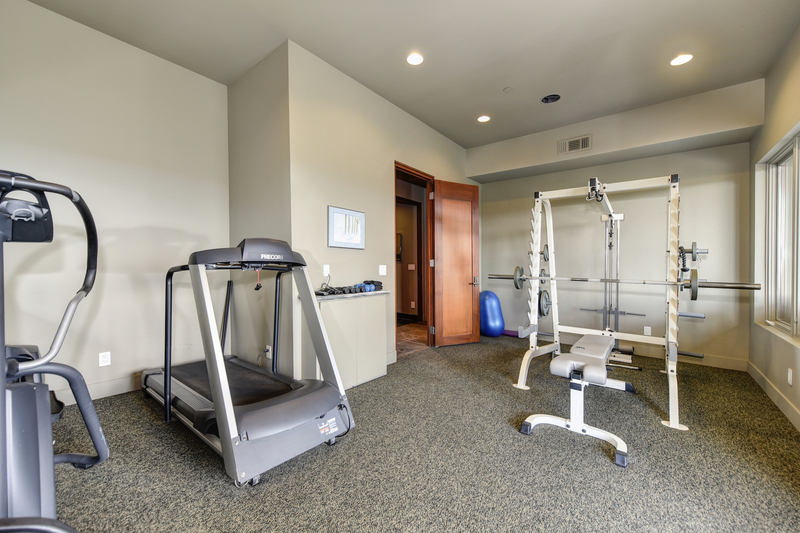 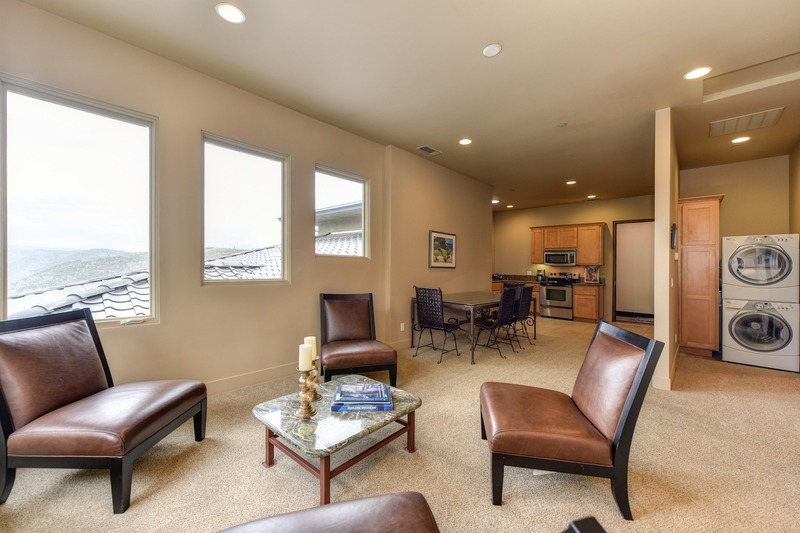 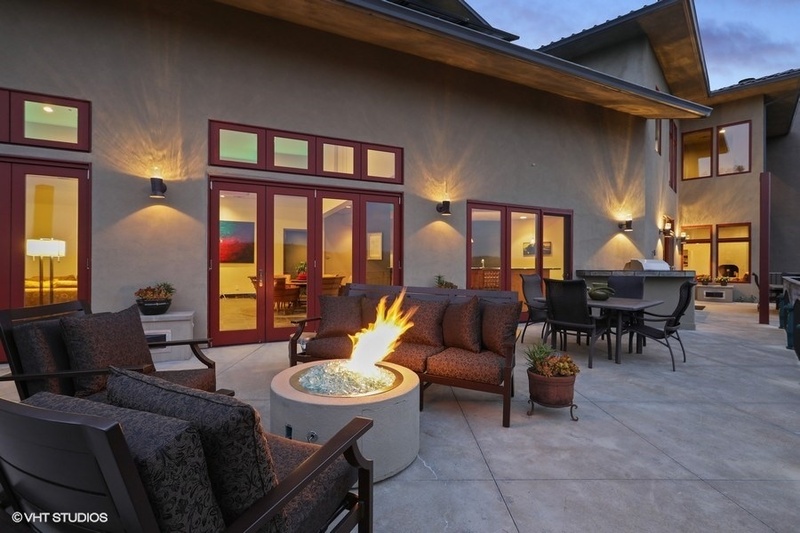 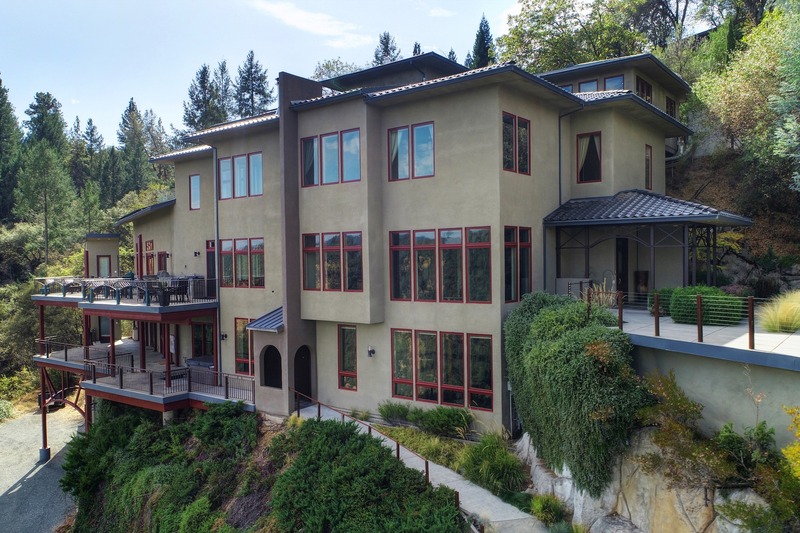 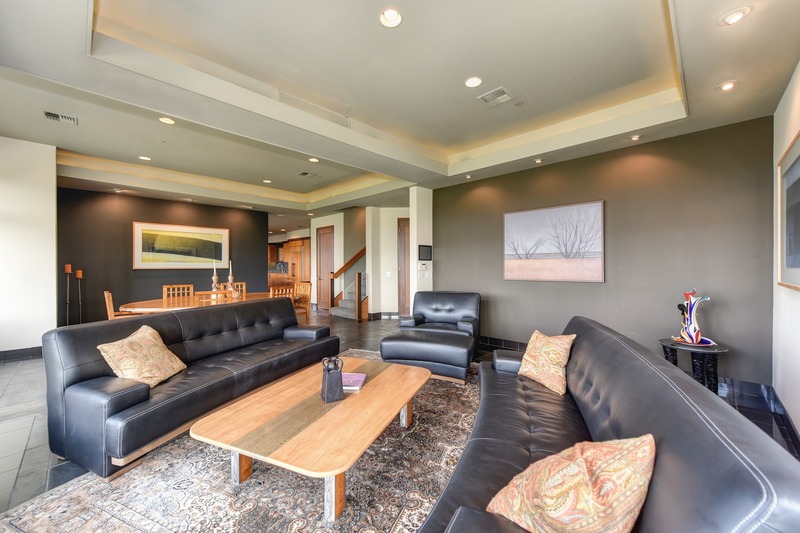 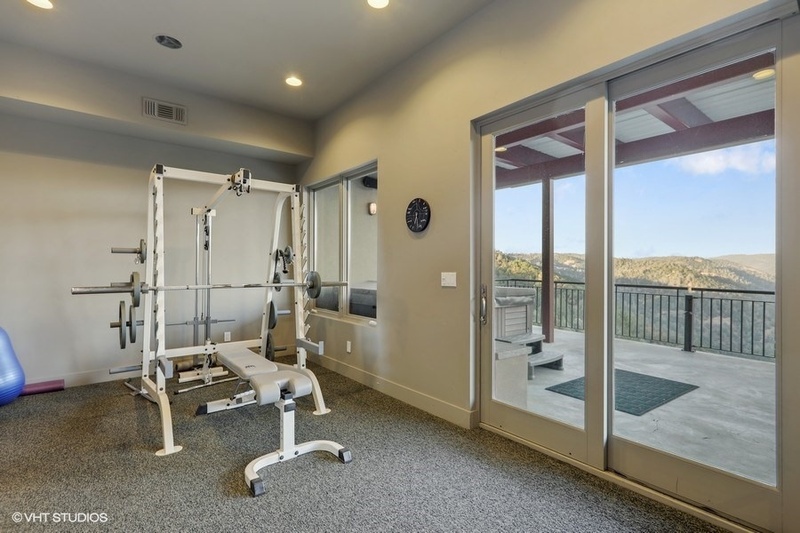 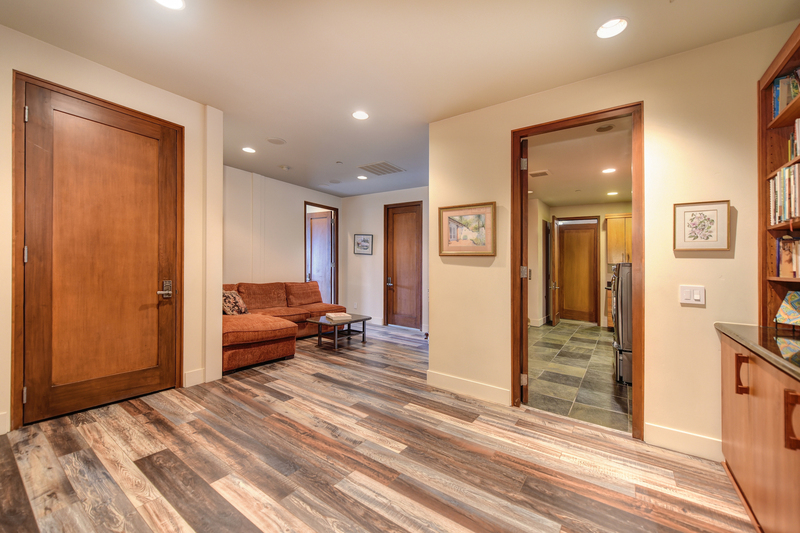 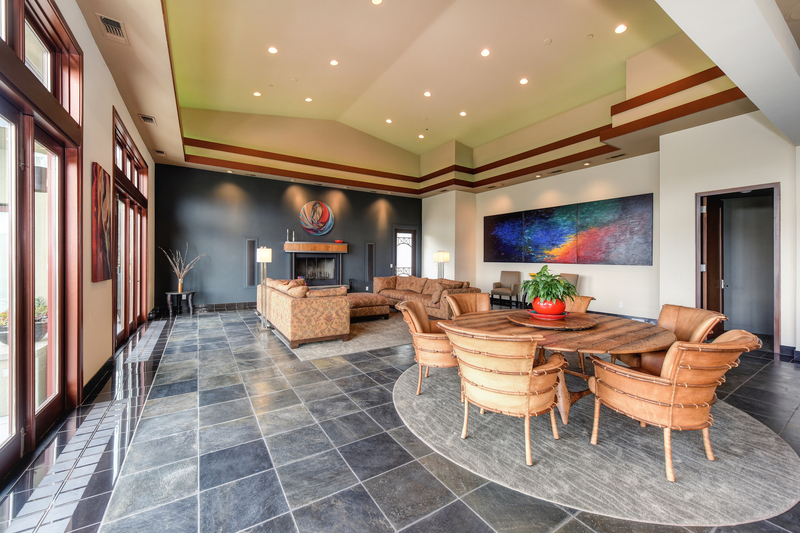 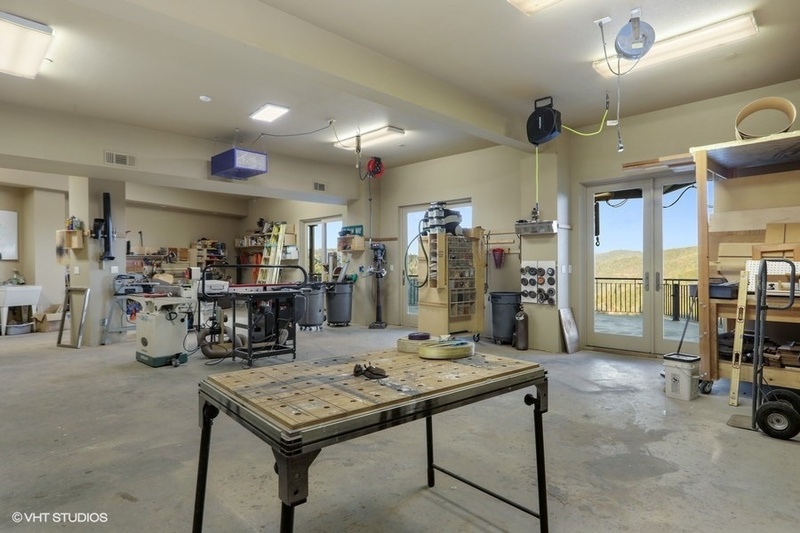 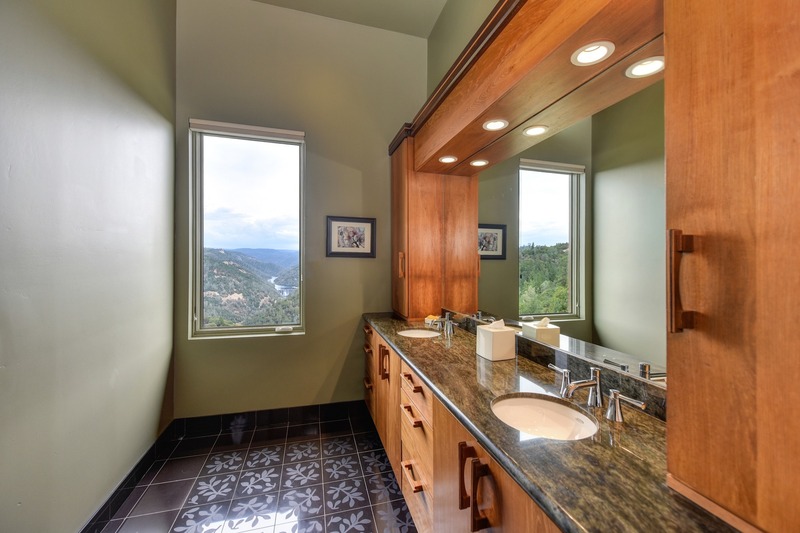 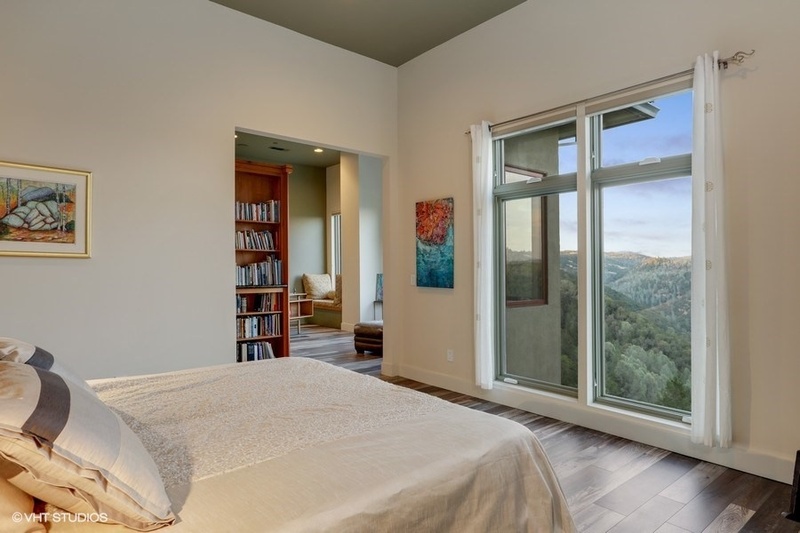 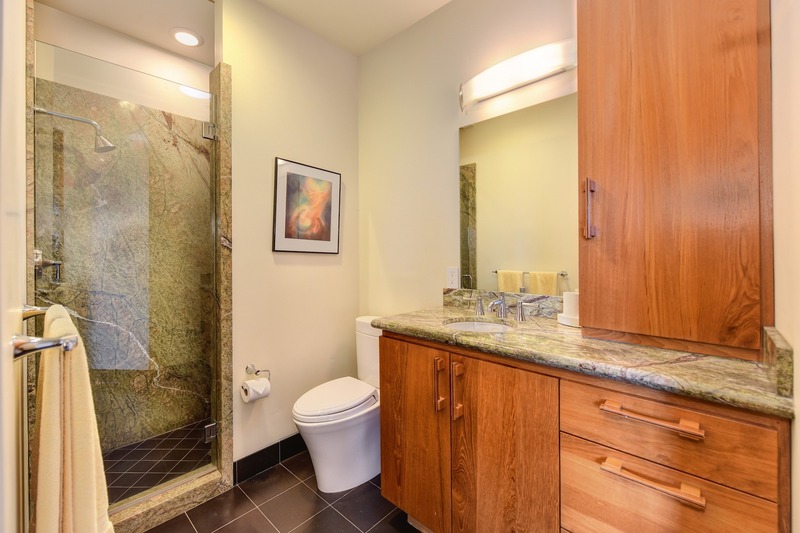 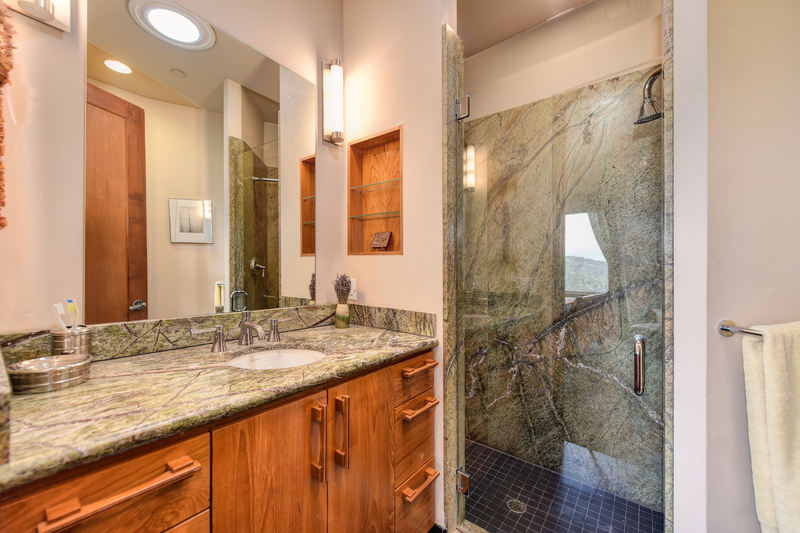 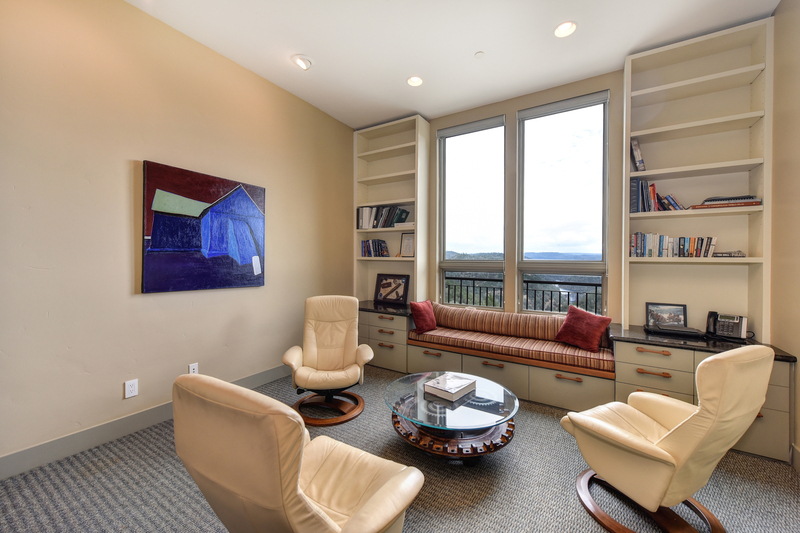 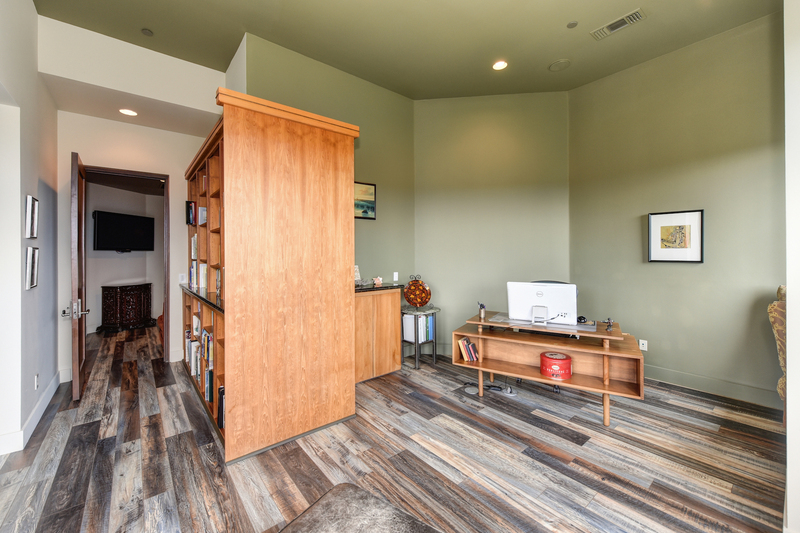 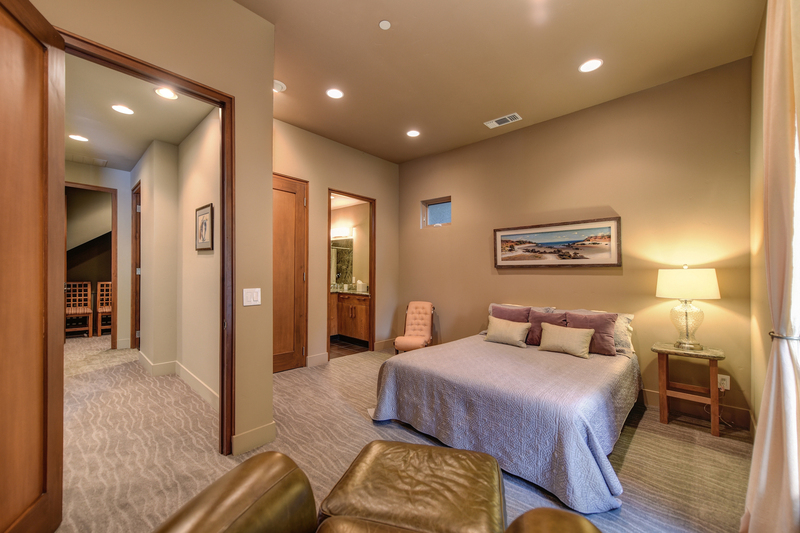 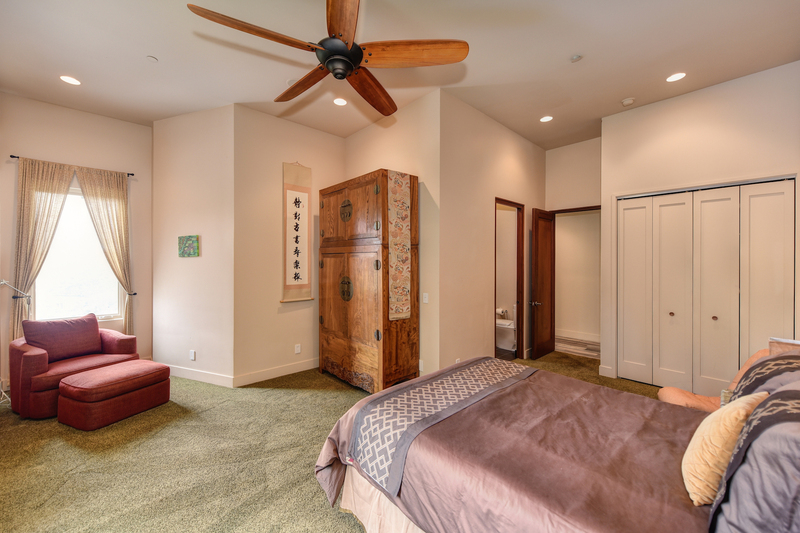 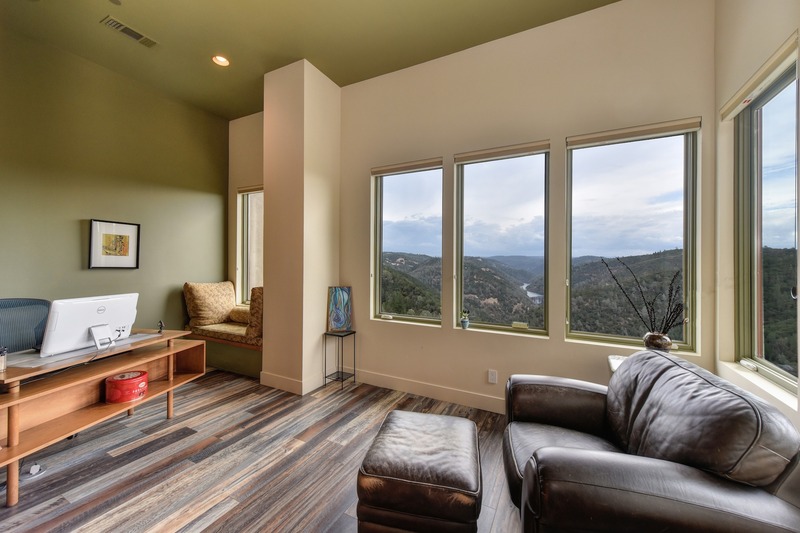 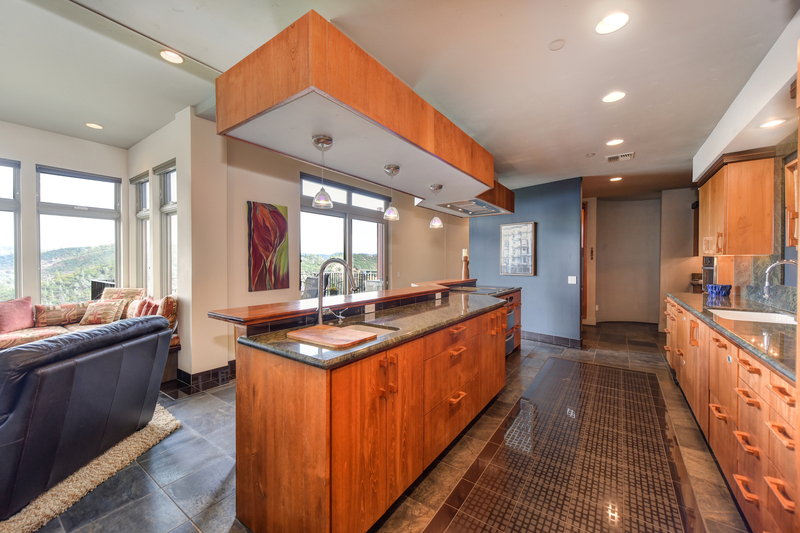 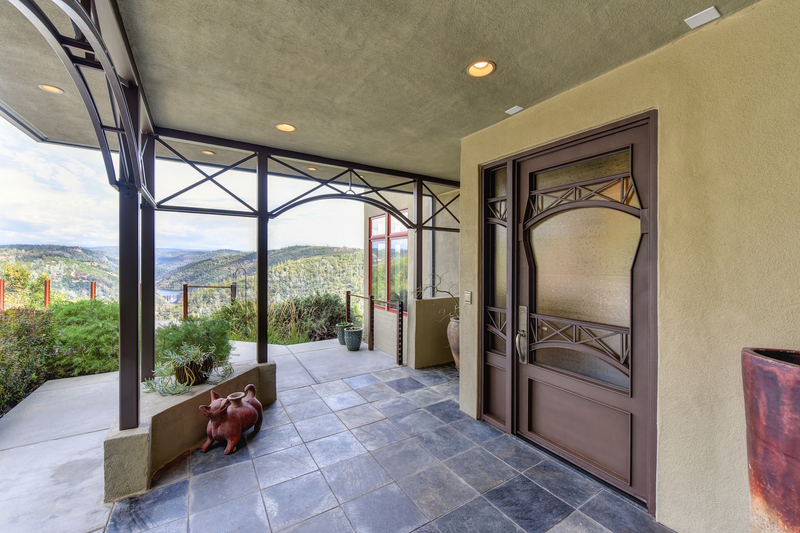 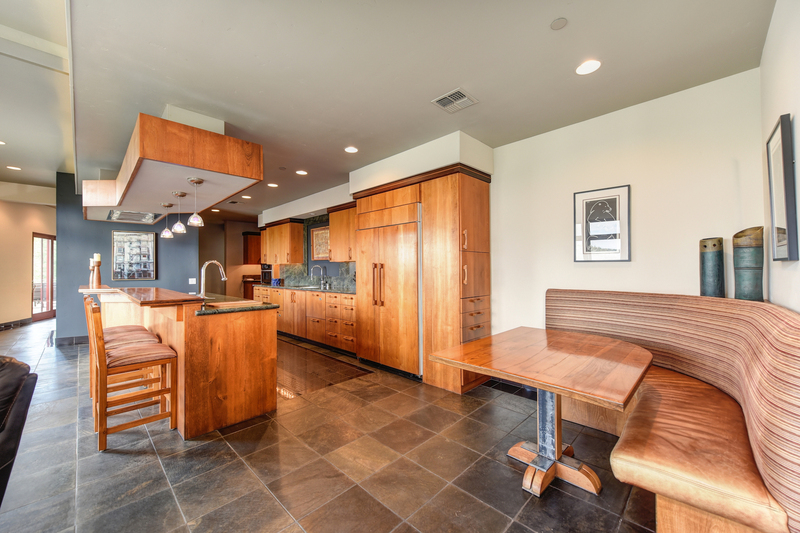 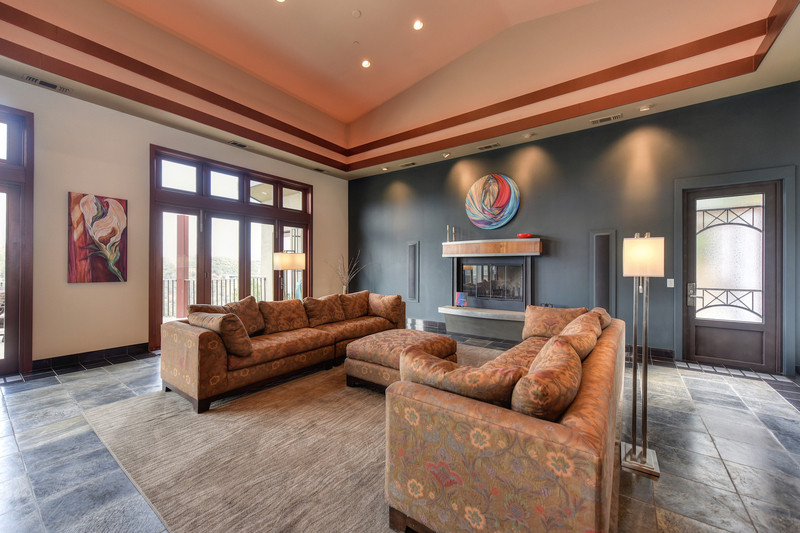 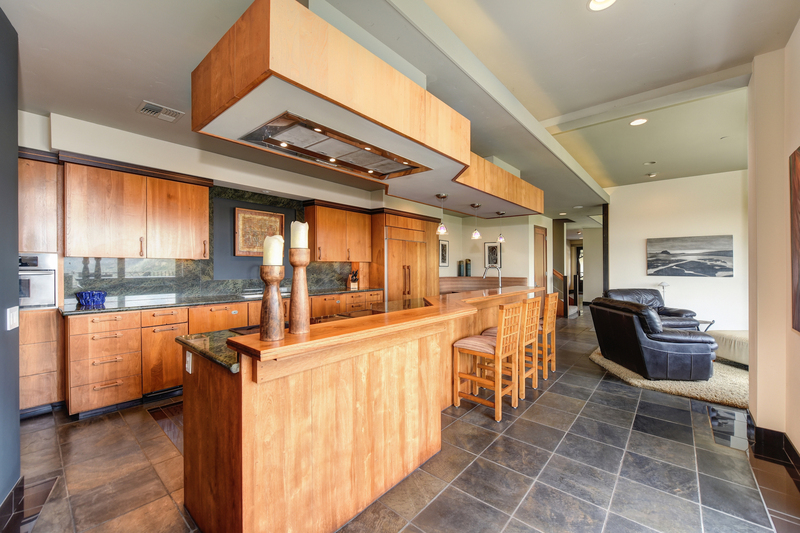 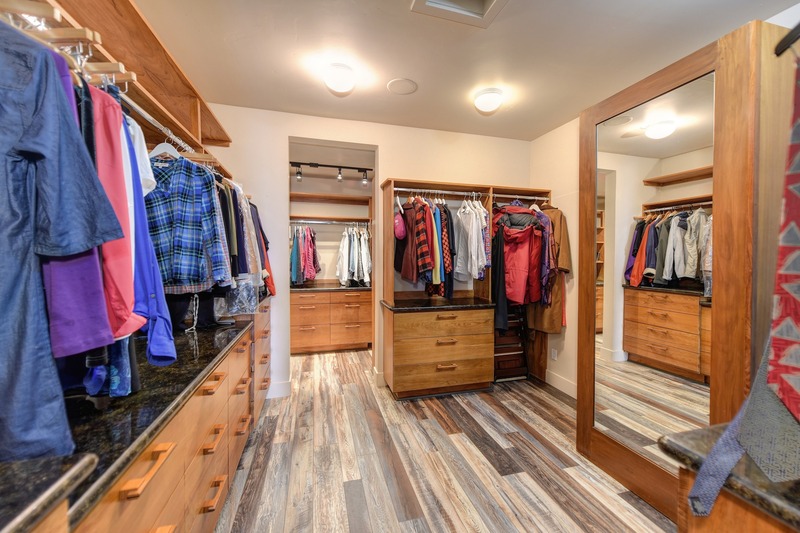 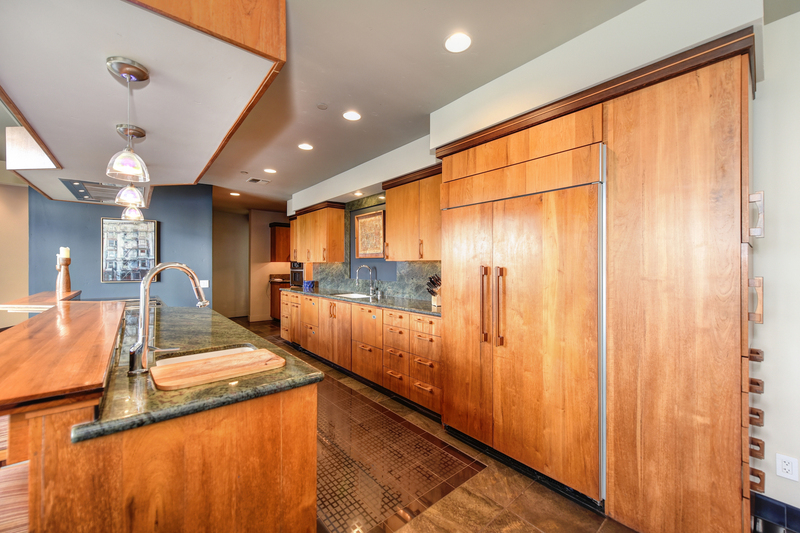 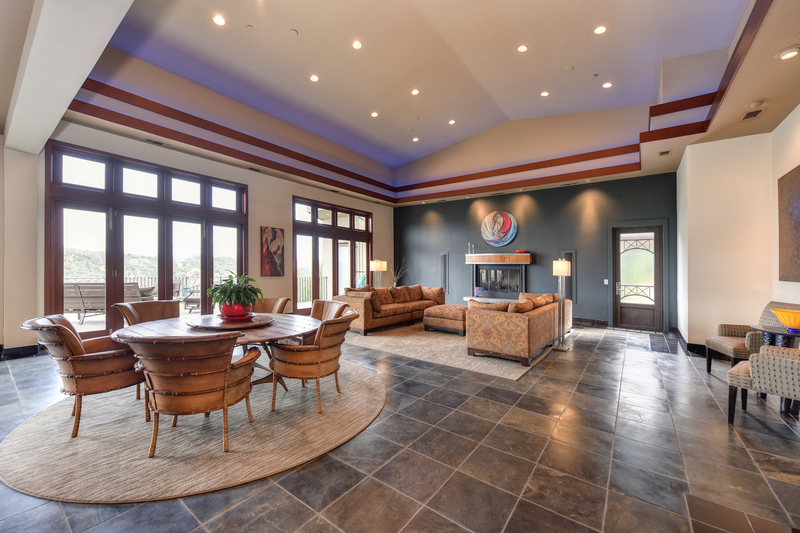 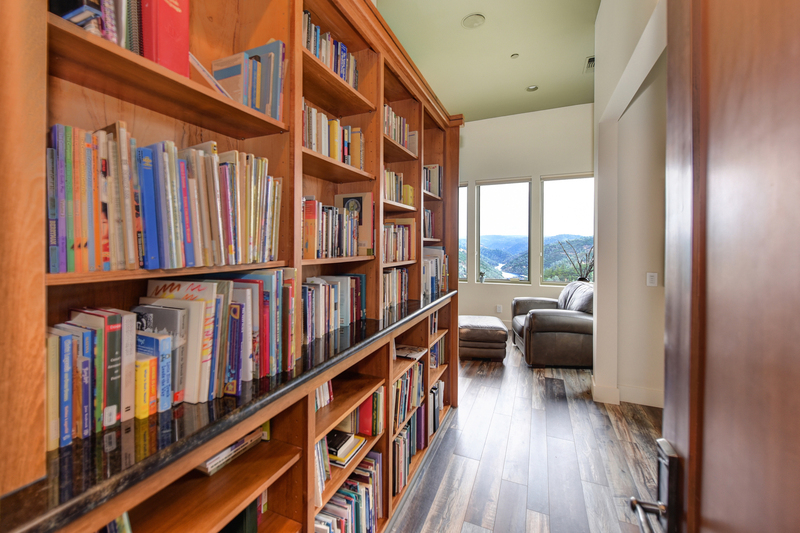 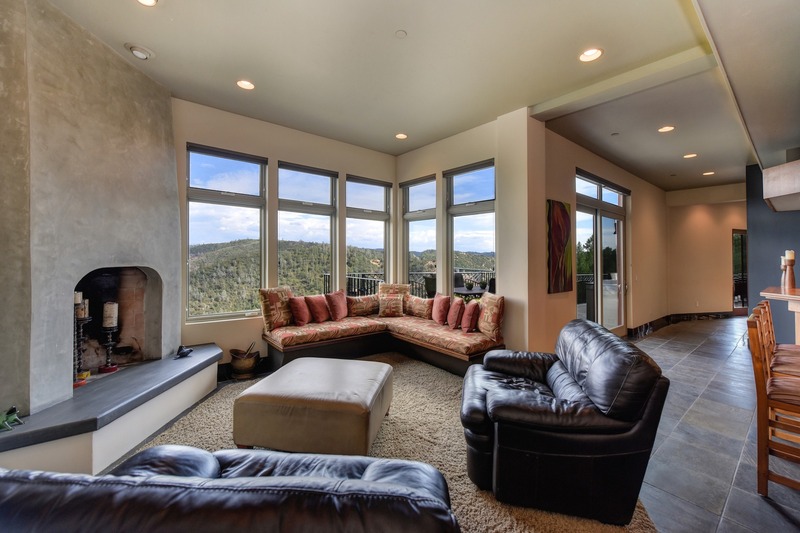 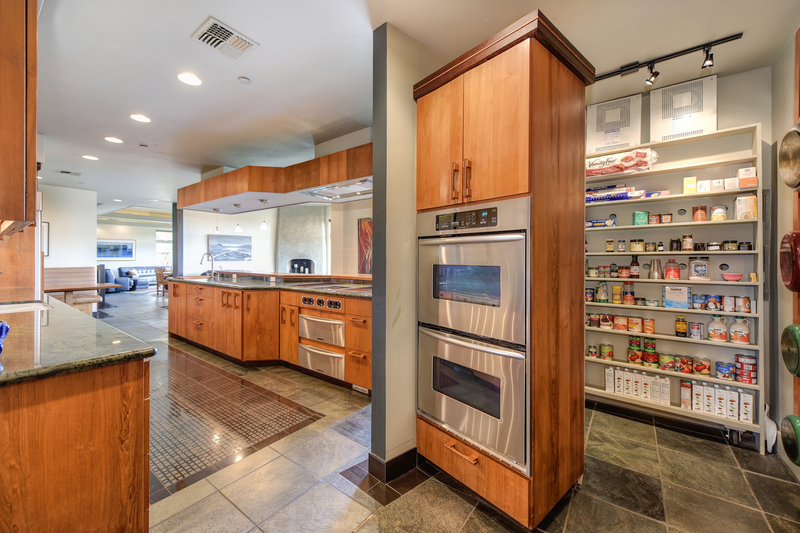 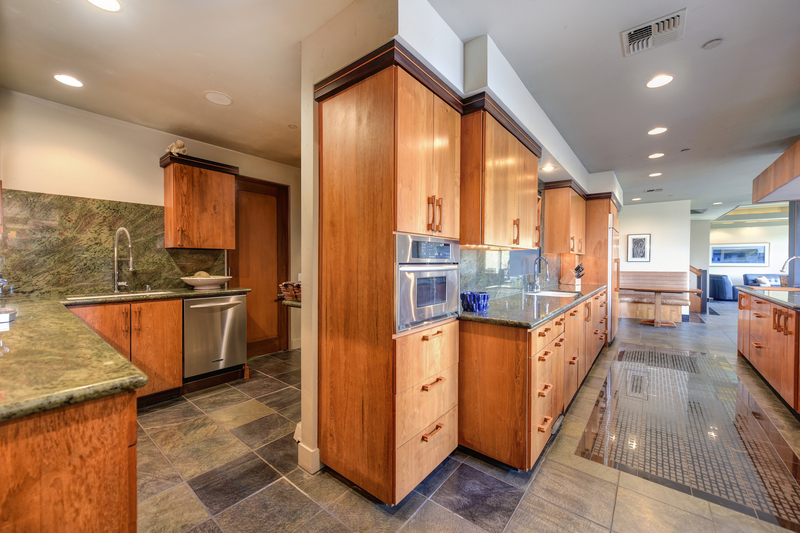 Some of the amenities this home offers include: elevators, dumbwaiter, solar, home theater, en-suite bedrooms, fitness room, wine storage, parking for 30+ cars, and expansive decks and windows to enjoy the views. 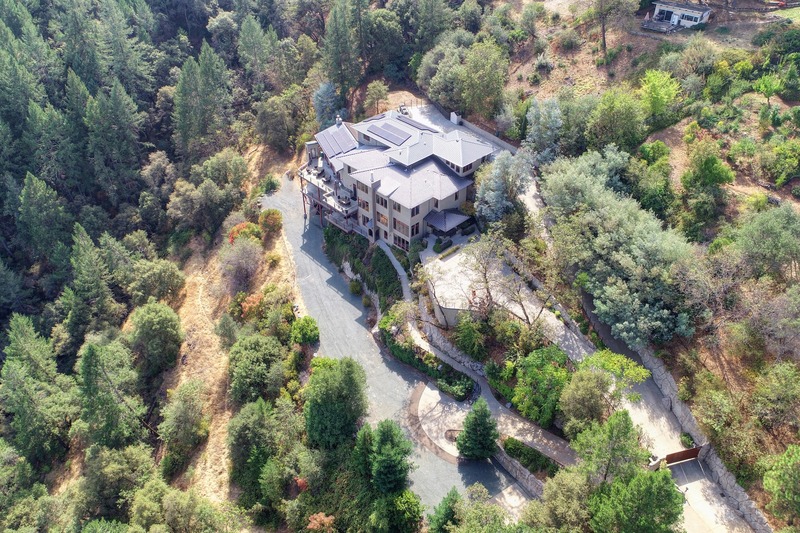 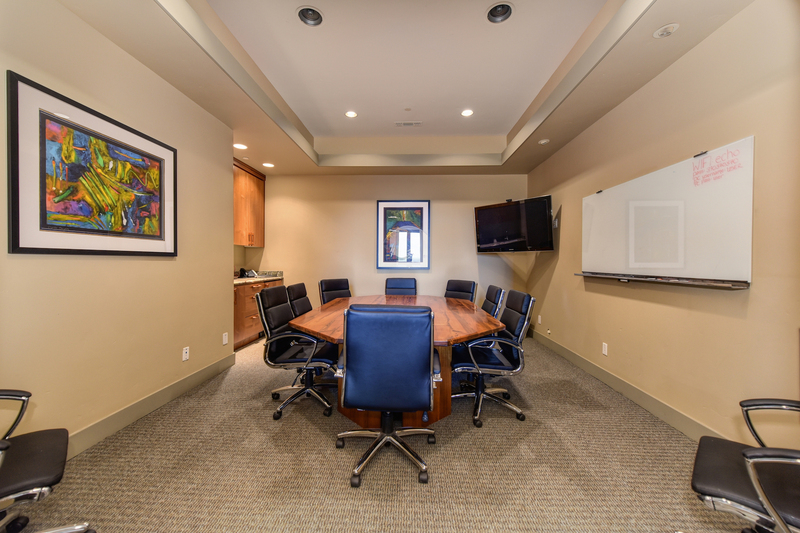 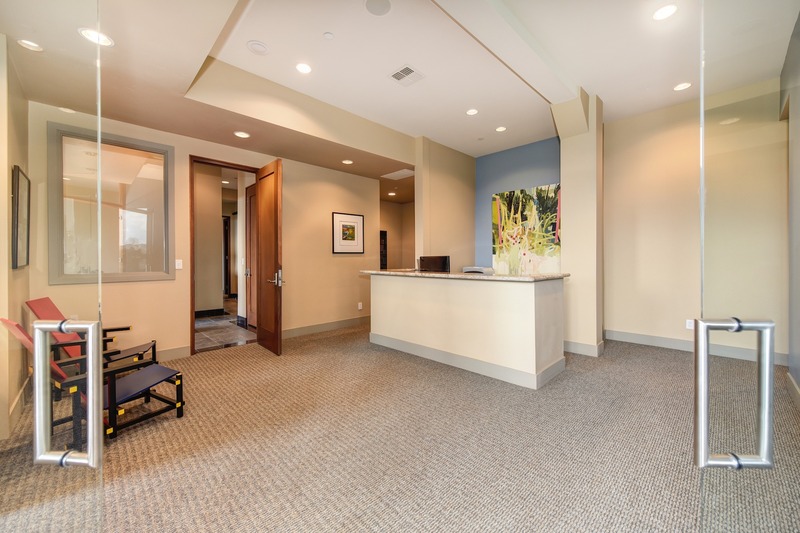 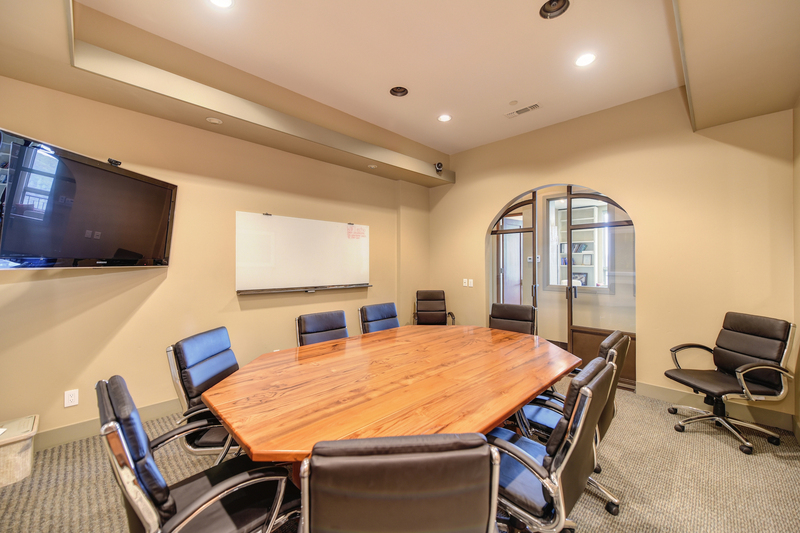 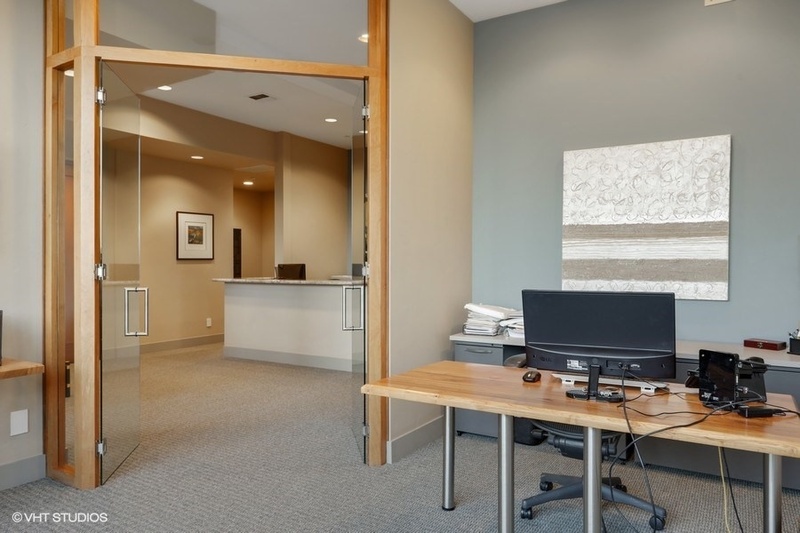 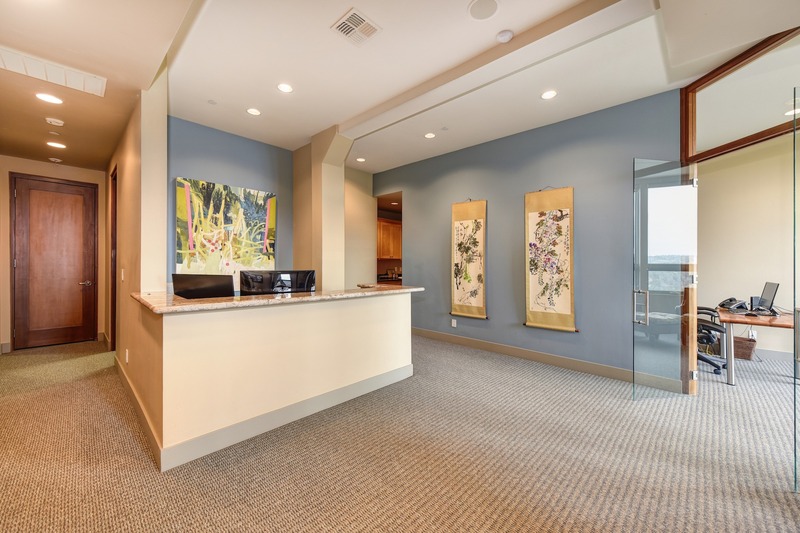 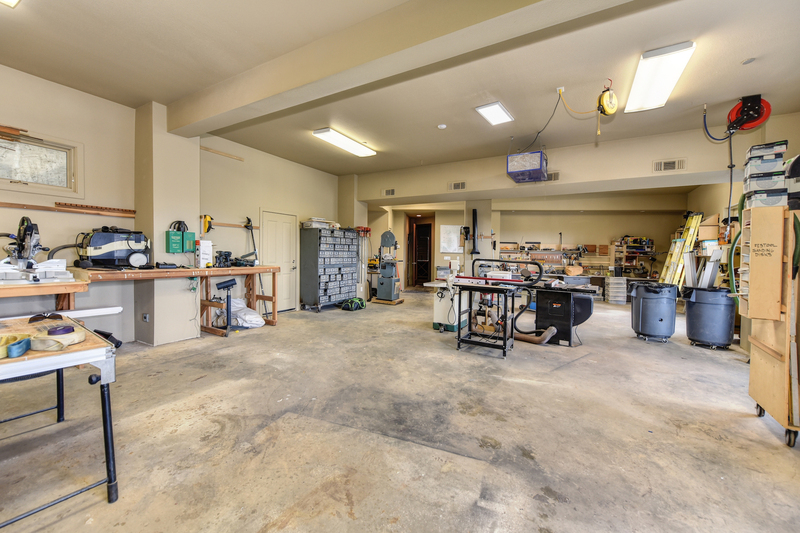 In addition to the 6,900 square foot main house, the property also offers a 2,500 square foot office, 1,500 square foot shop, and 800 square foot guest apartment. 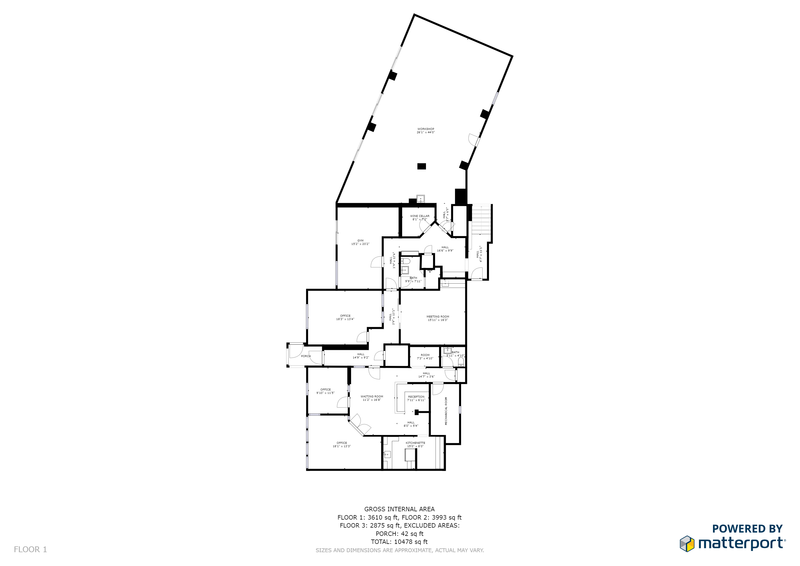 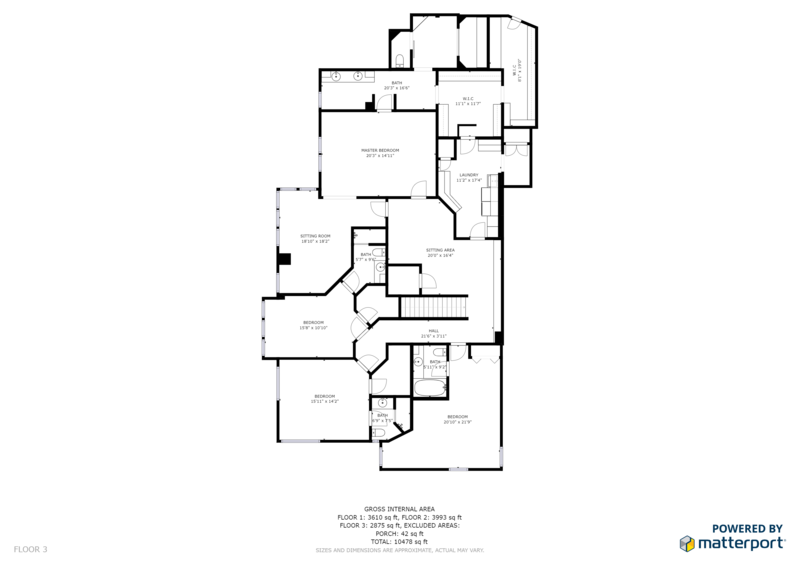 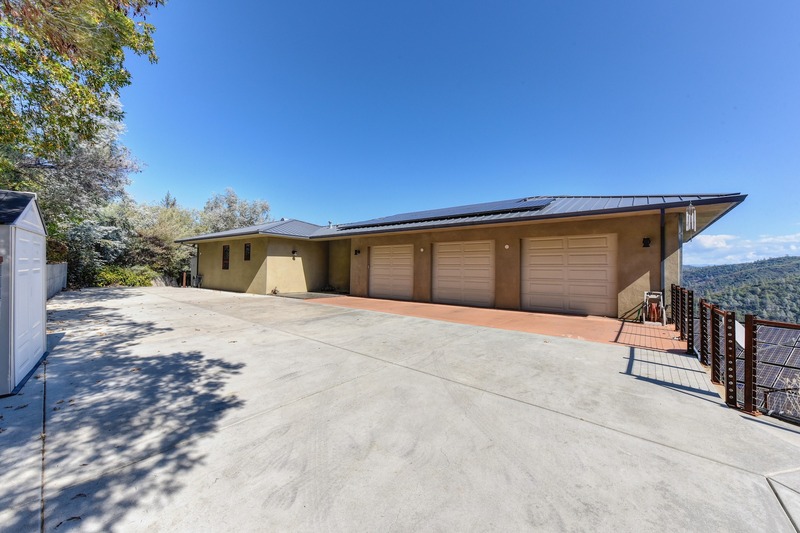 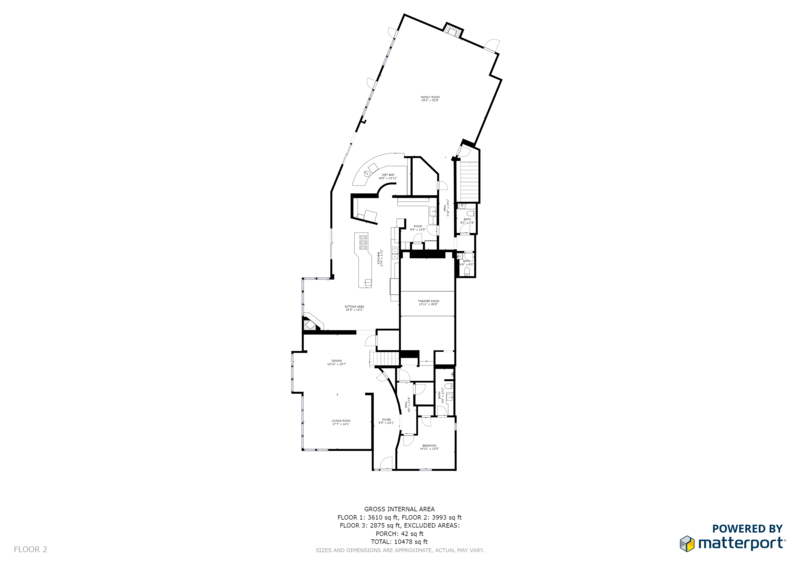 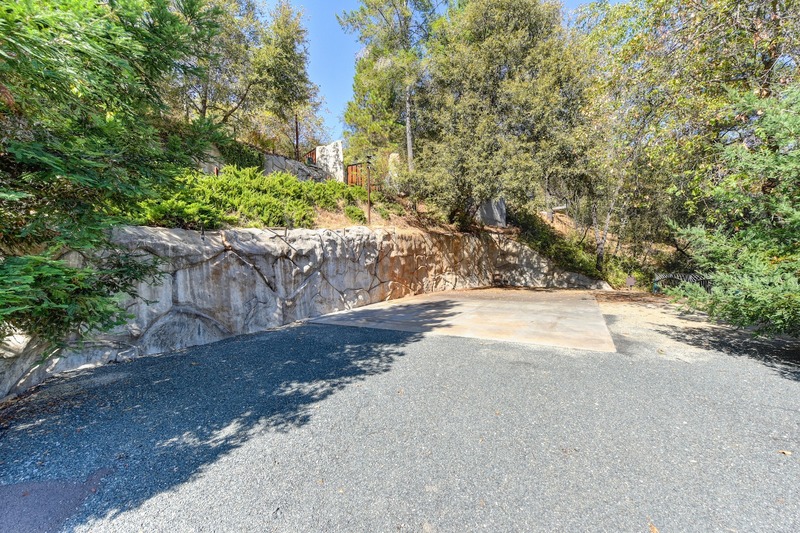 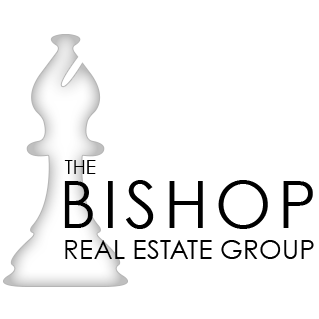 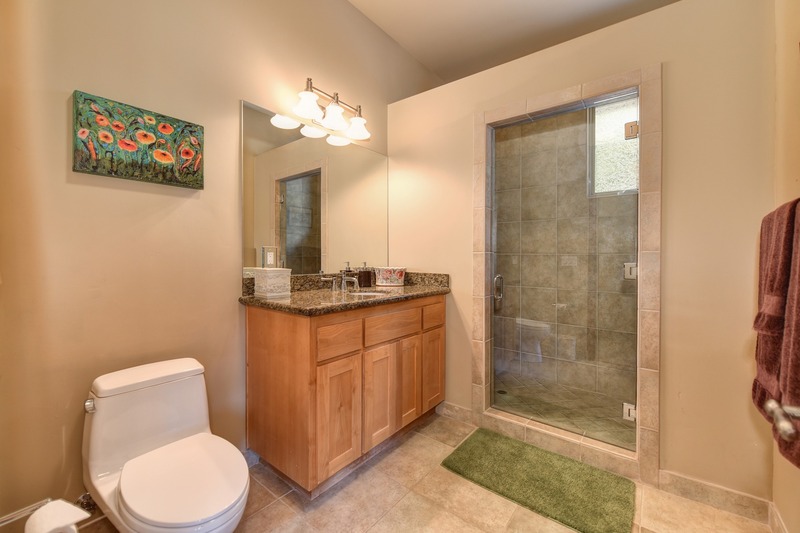 So many opportunities await for the buyer of this unique property. 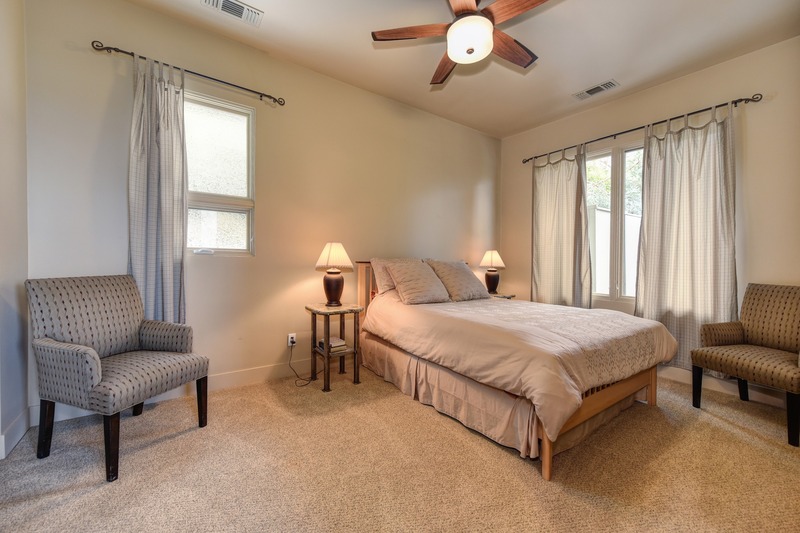 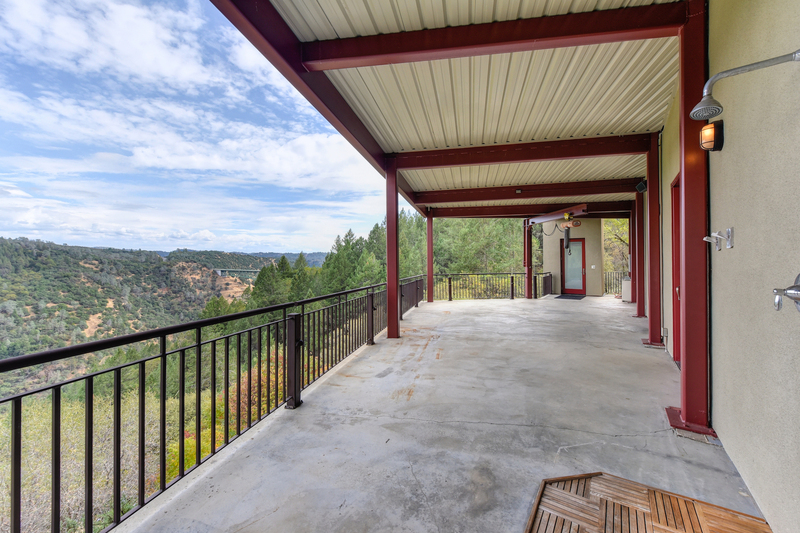 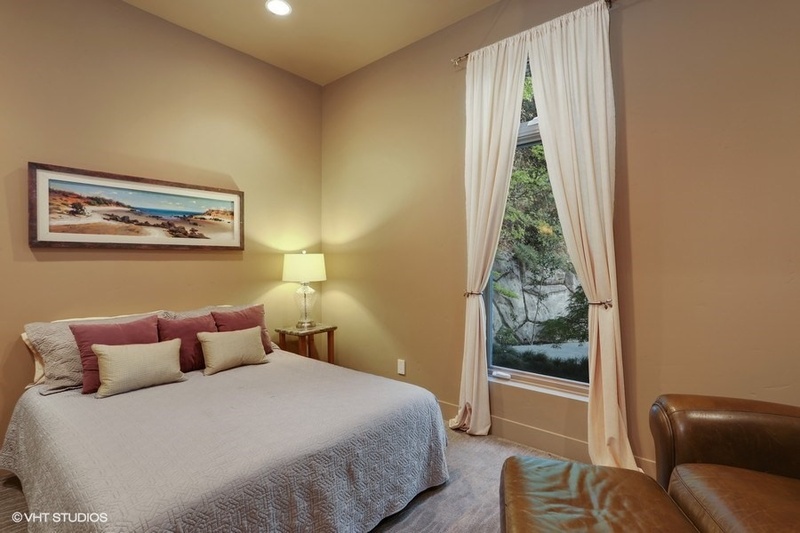 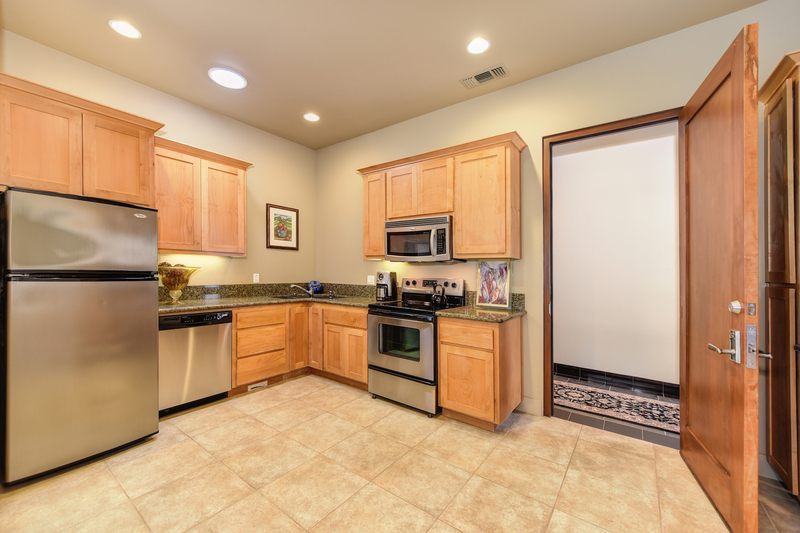 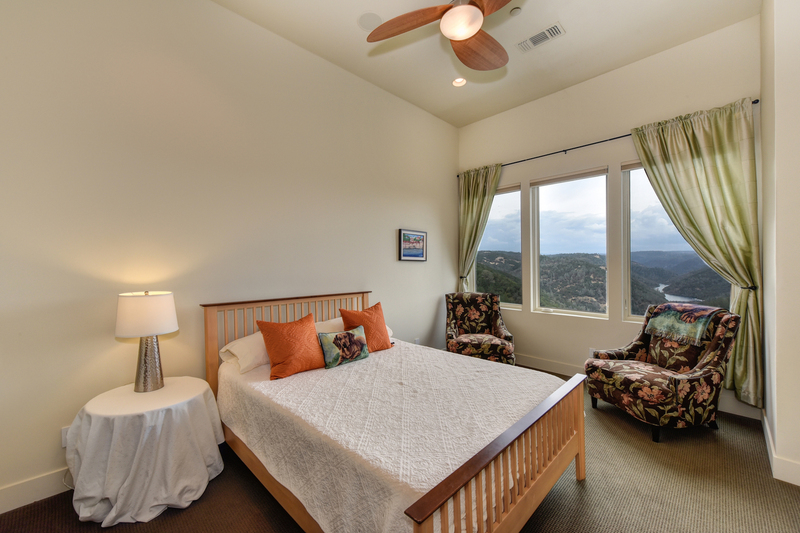 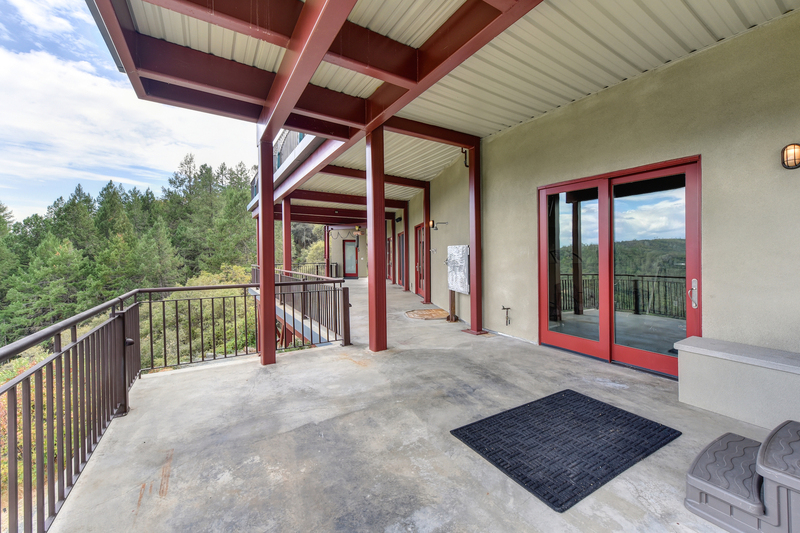 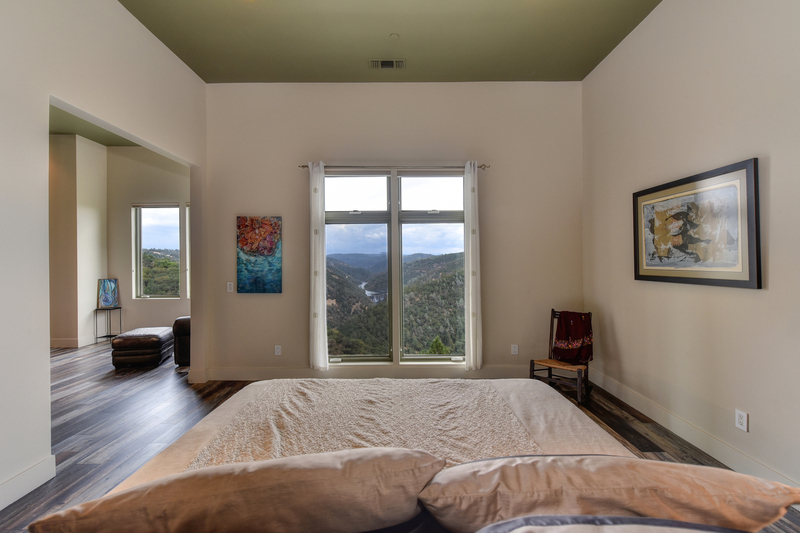 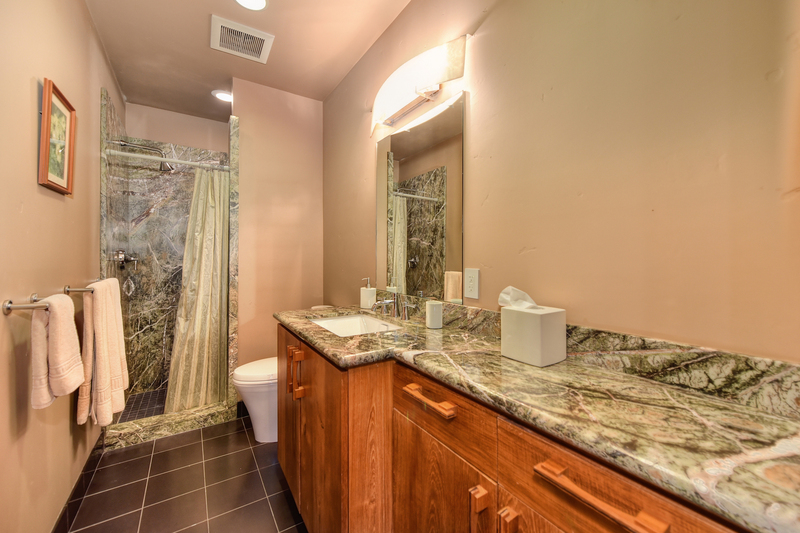 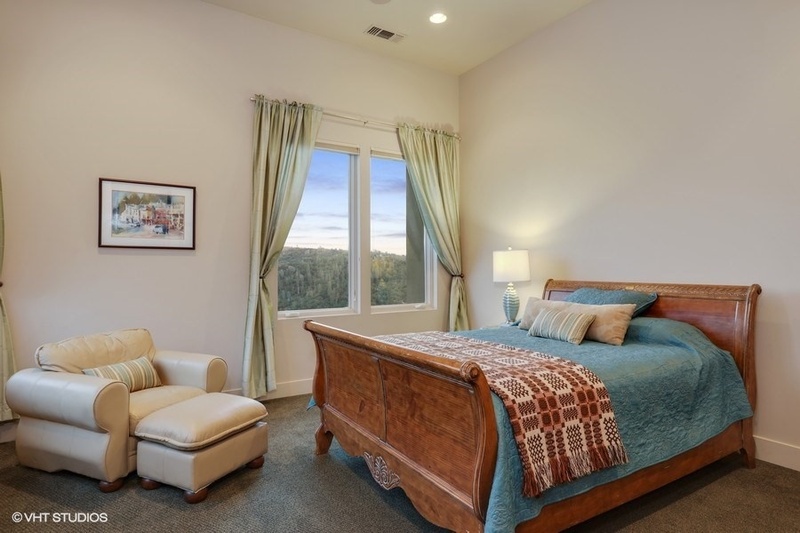 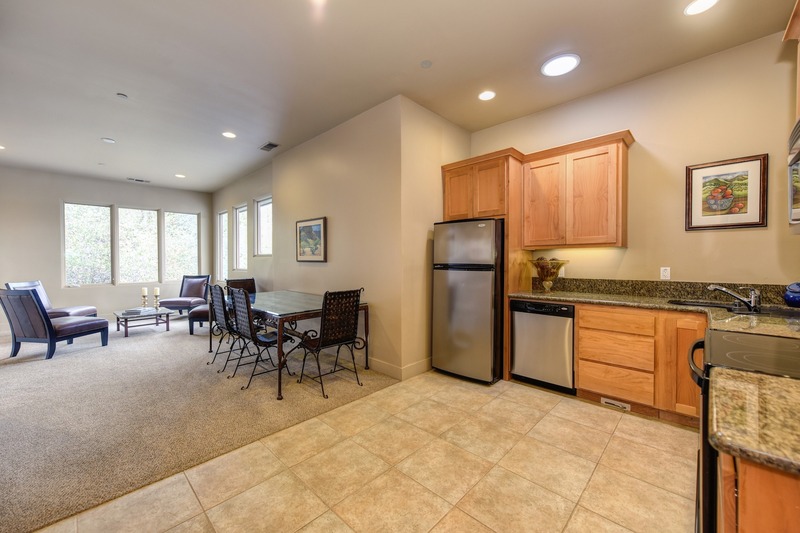 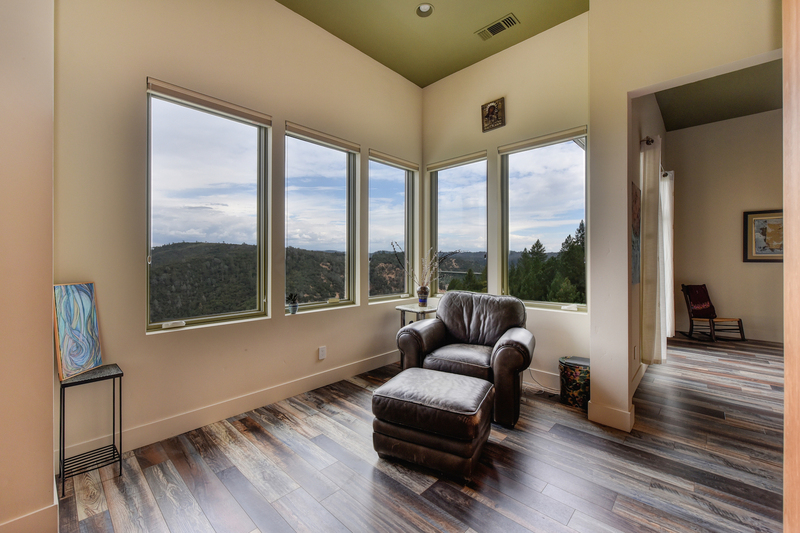 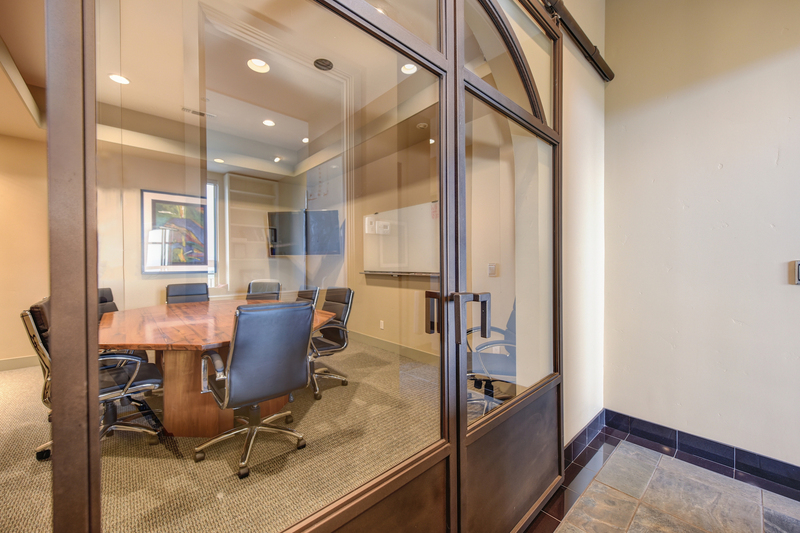 This retreat is located behind a gated entrance at the end of a private driveway, only minutes from highway 80, shopping, and dining. 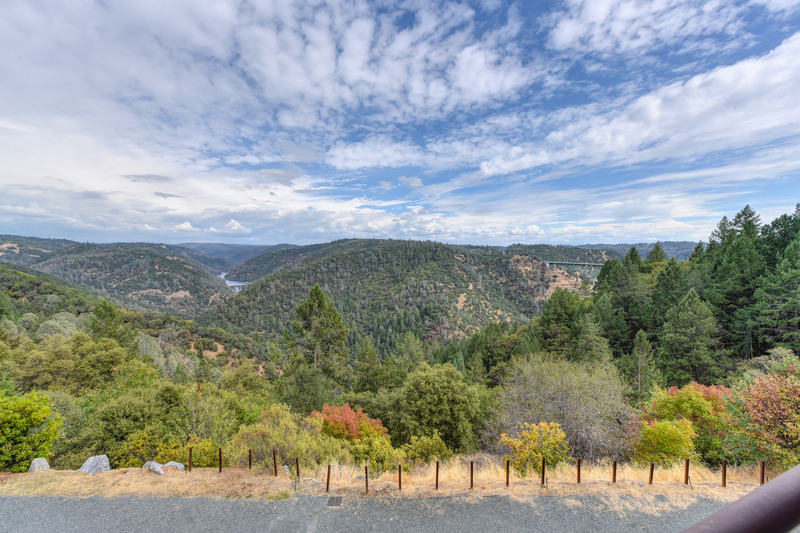 Auburn is the county seat of Placer County and is known for its Gold Rush History and status as a Registered California Historical Landmark.